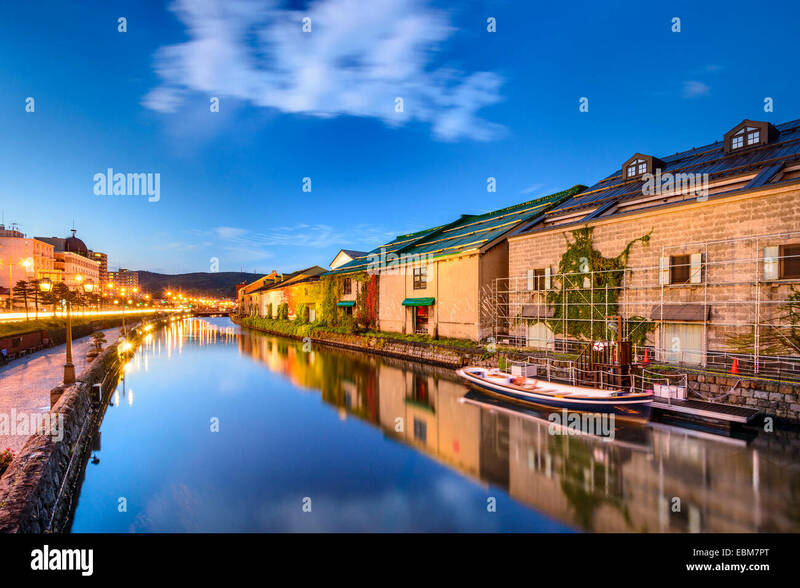 Otaru, Japan historic canal and warehousedistrict. 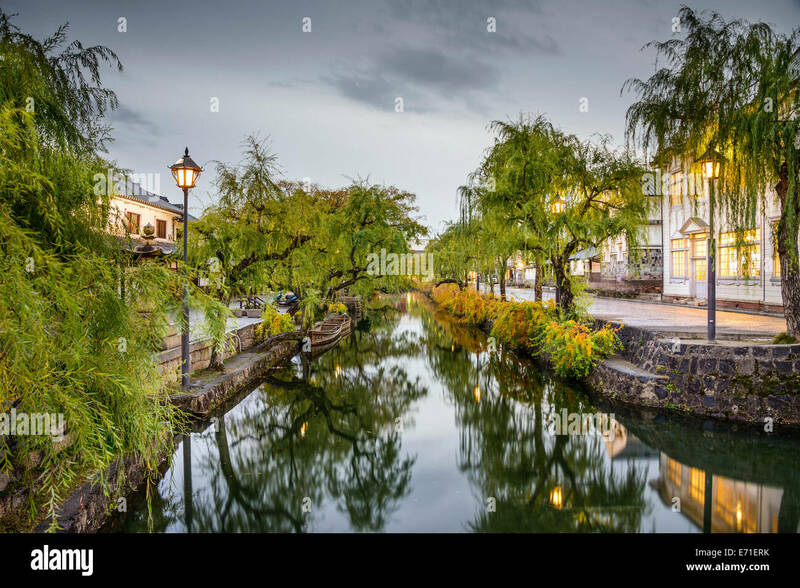 Kyoto, Japan at Shirakawa canal in Gion district. 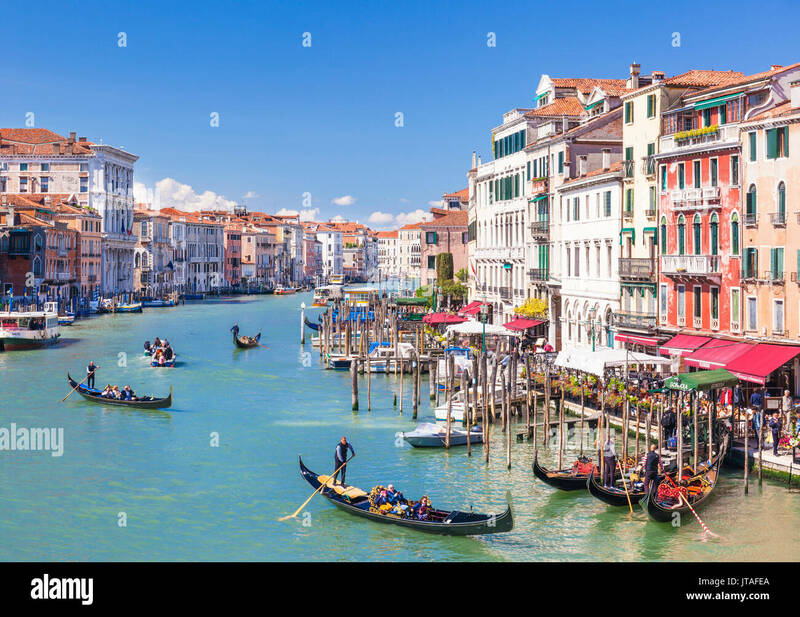 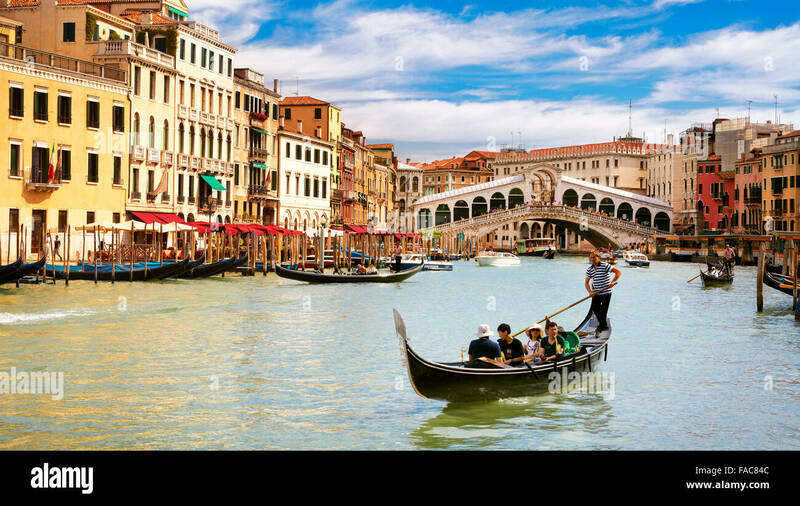 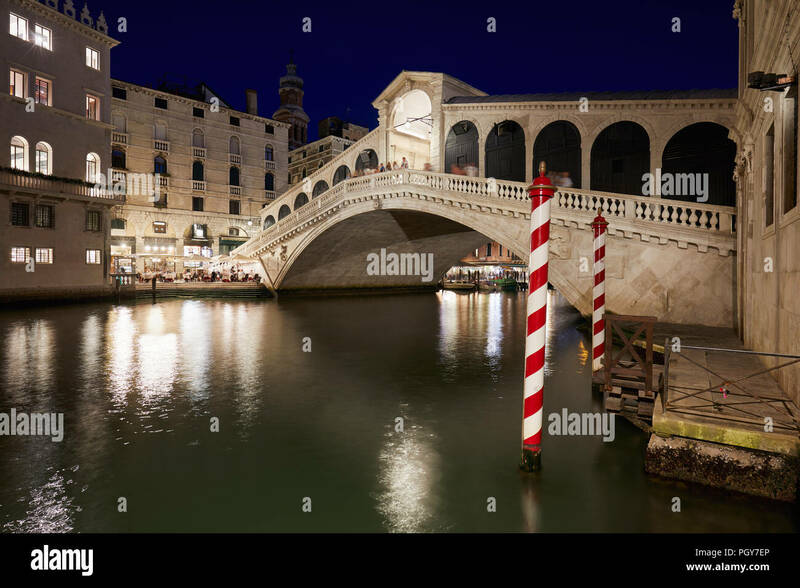 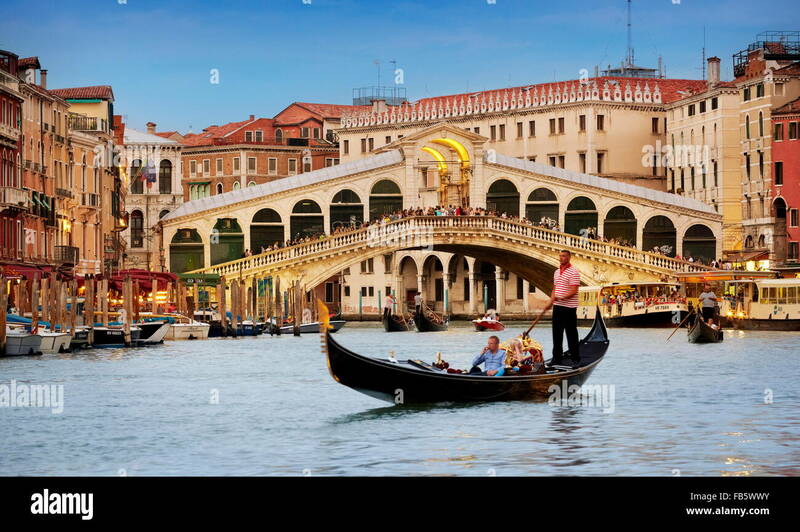 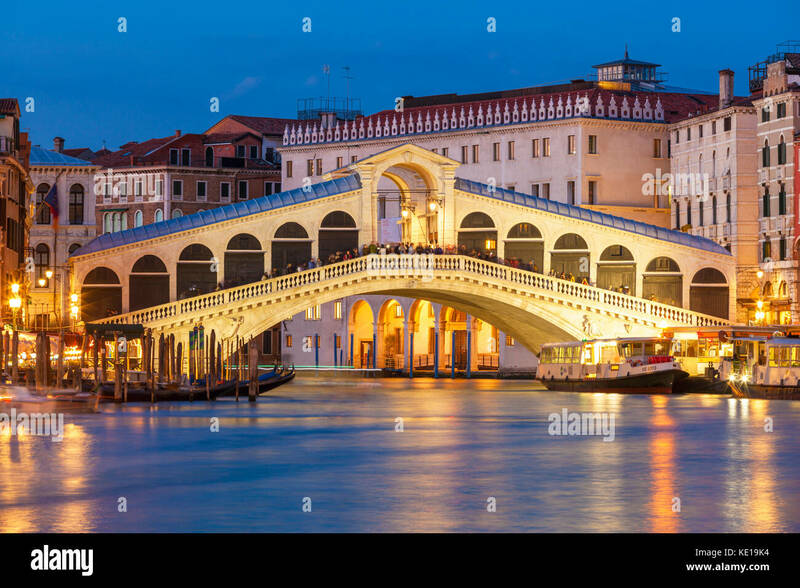 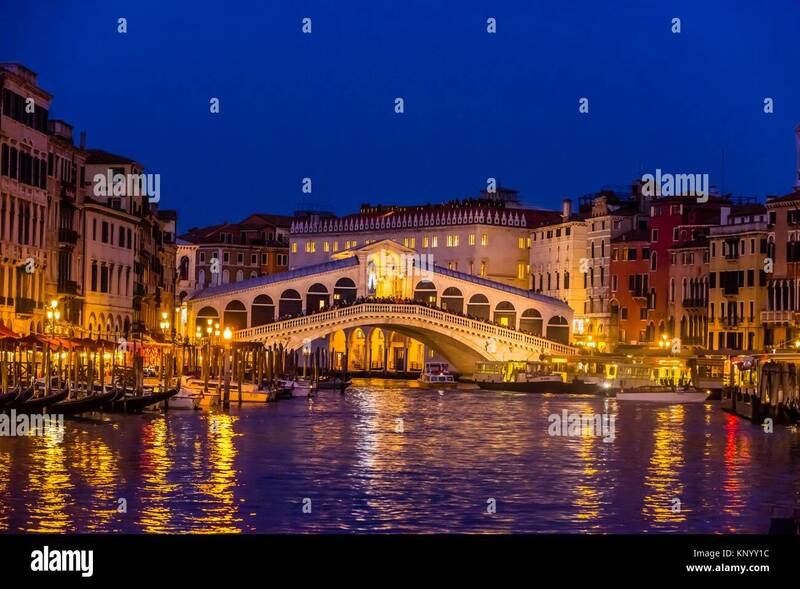 Rialto Bridge, Grand Canal, Venice, Italy. 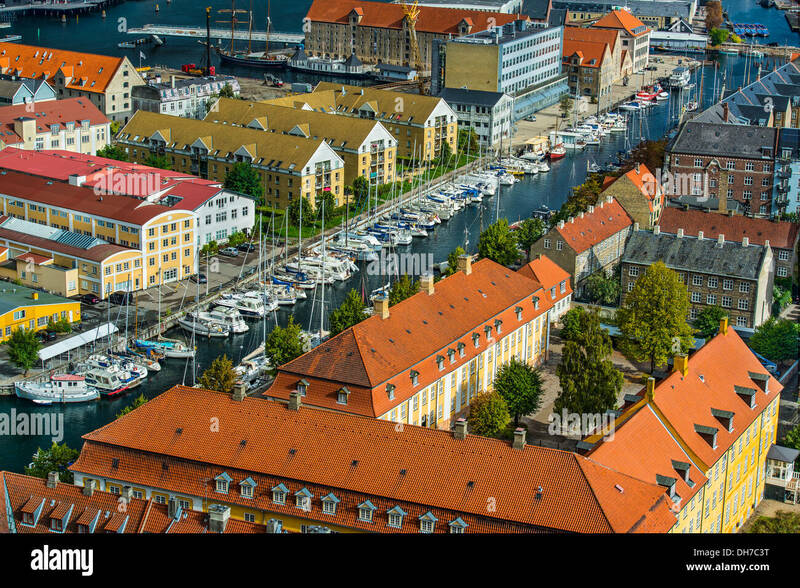 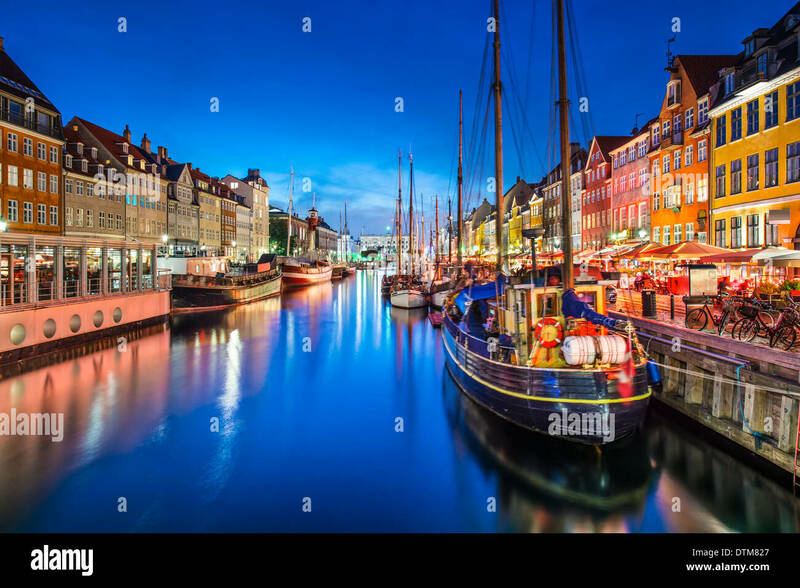 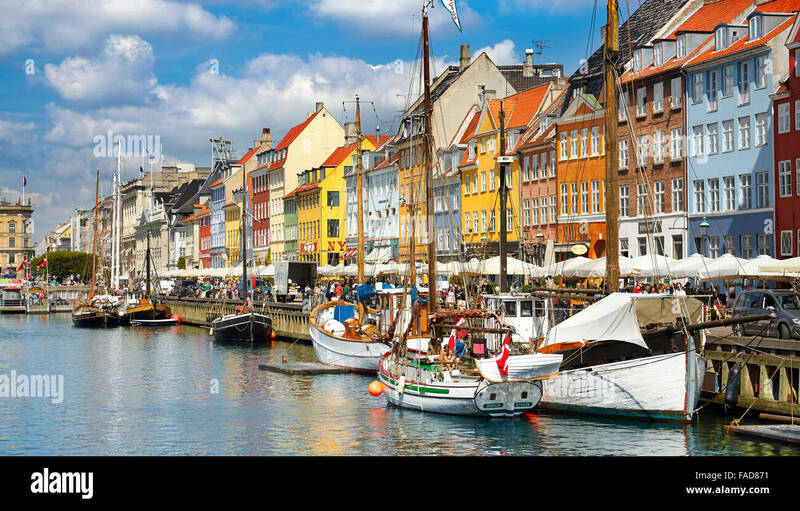 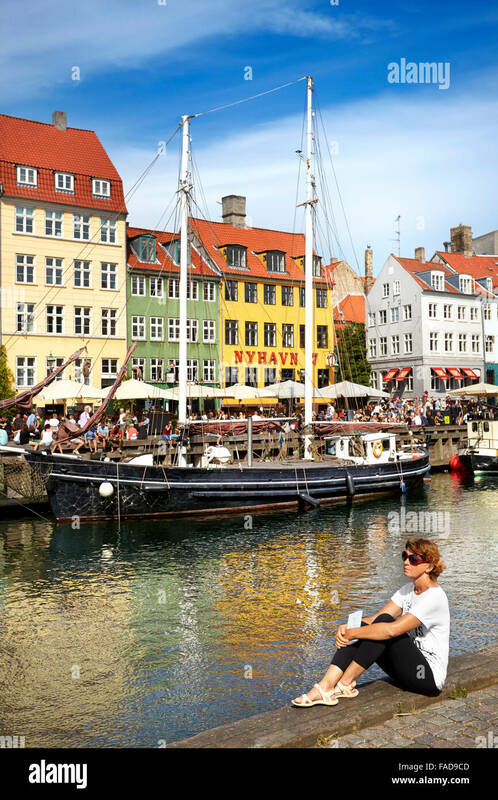 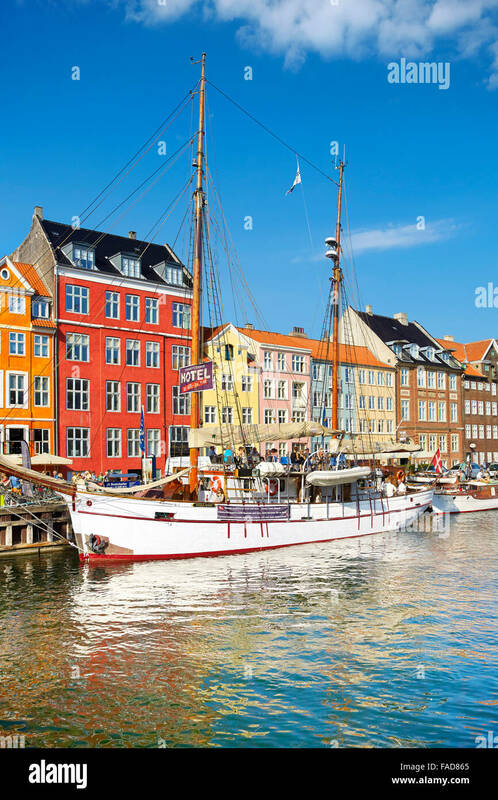 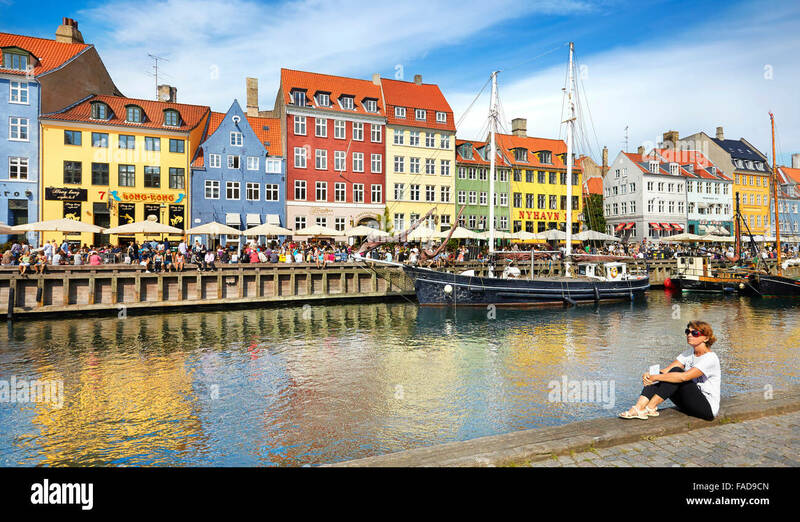 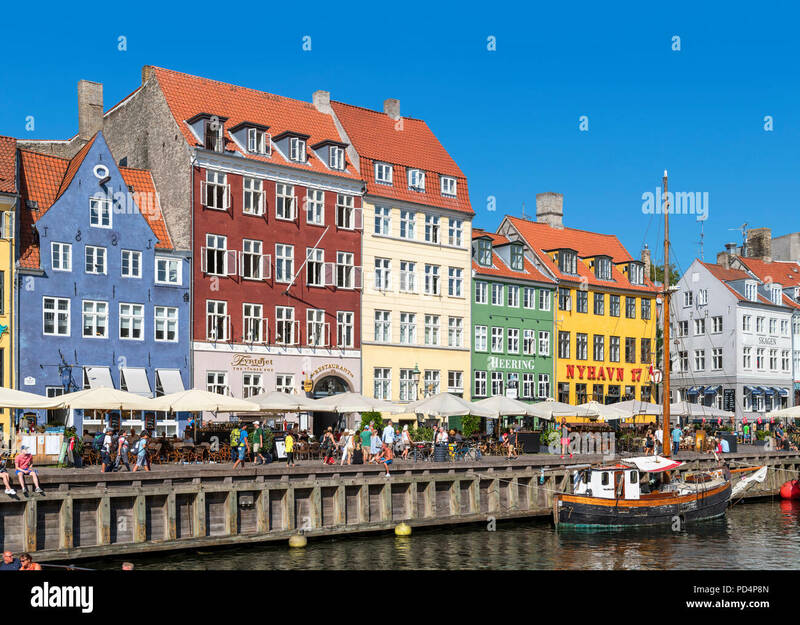 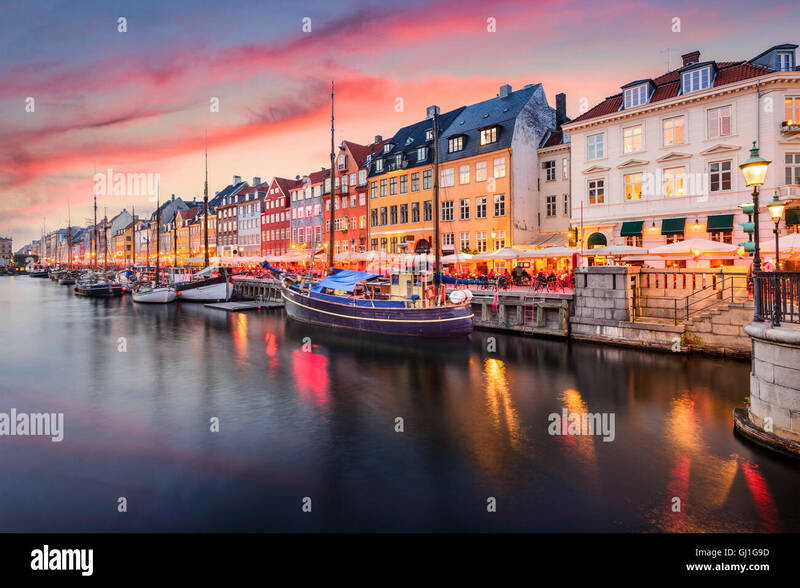 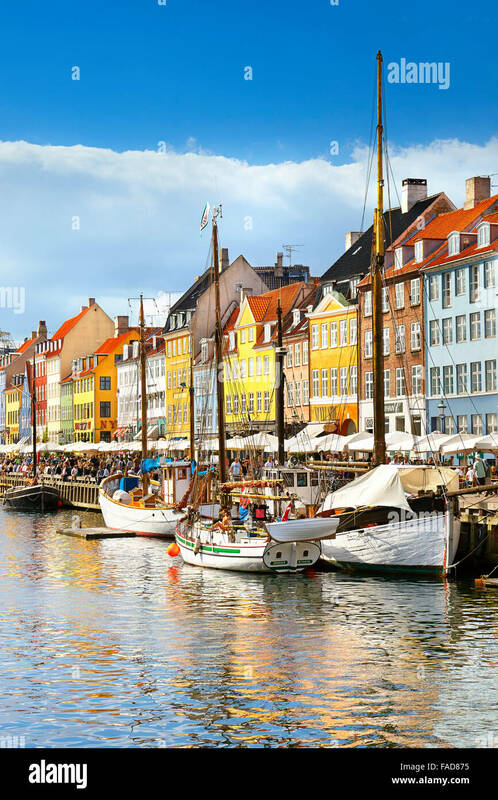 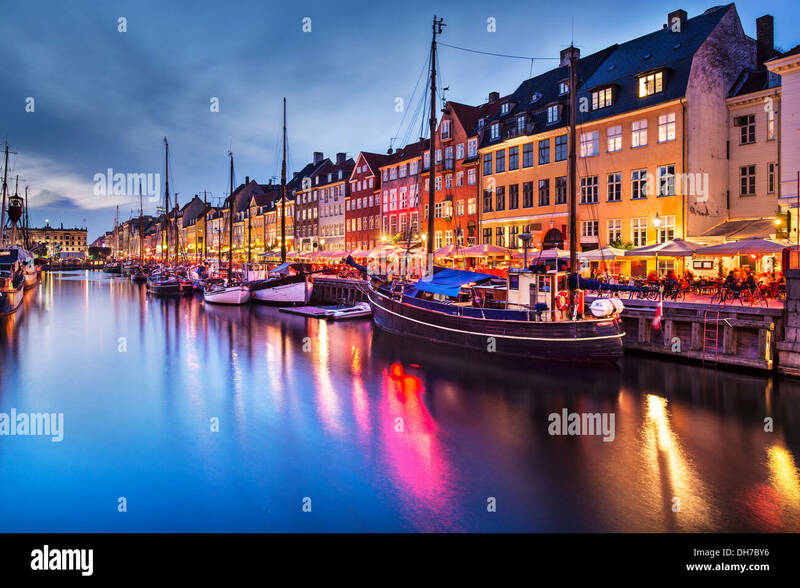 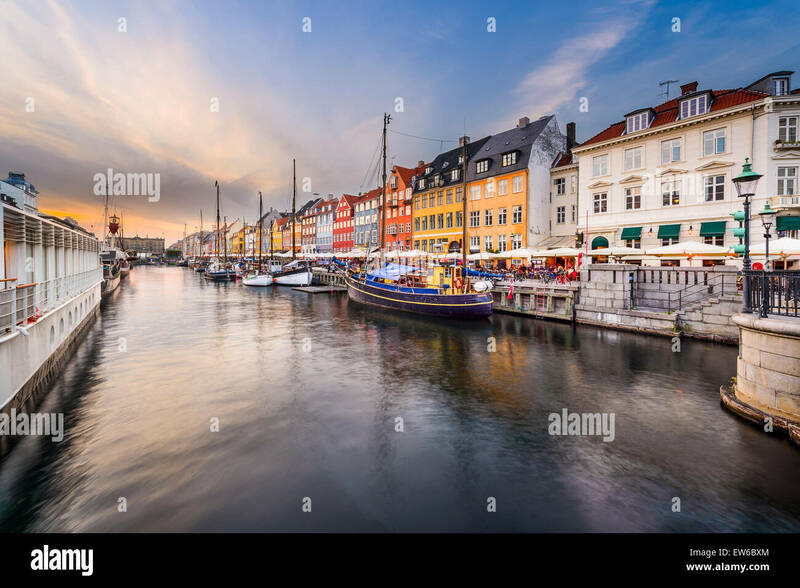 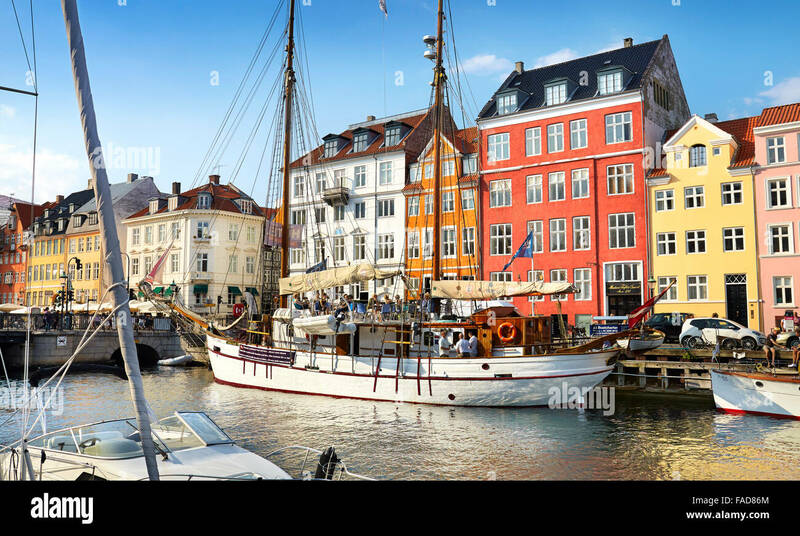 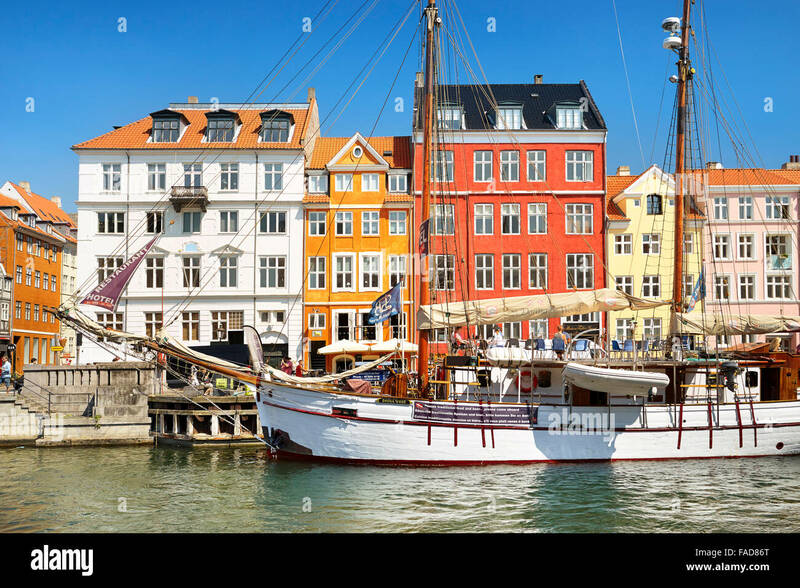 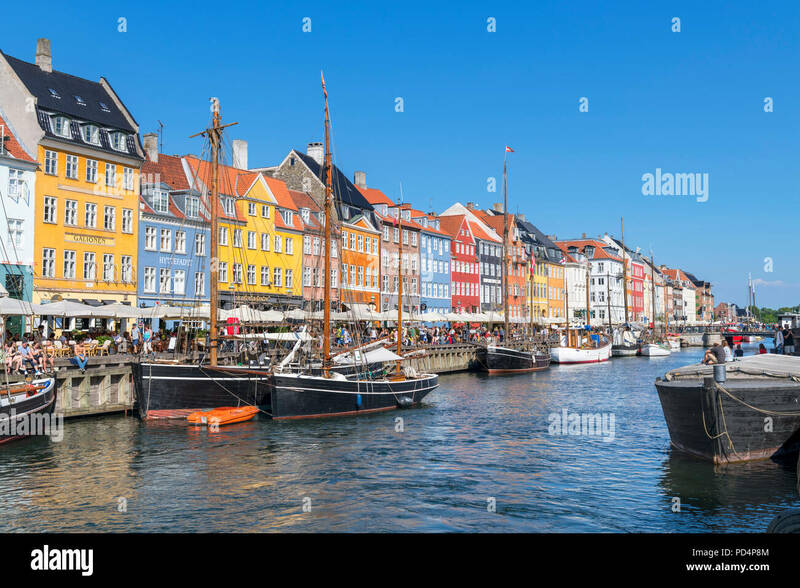 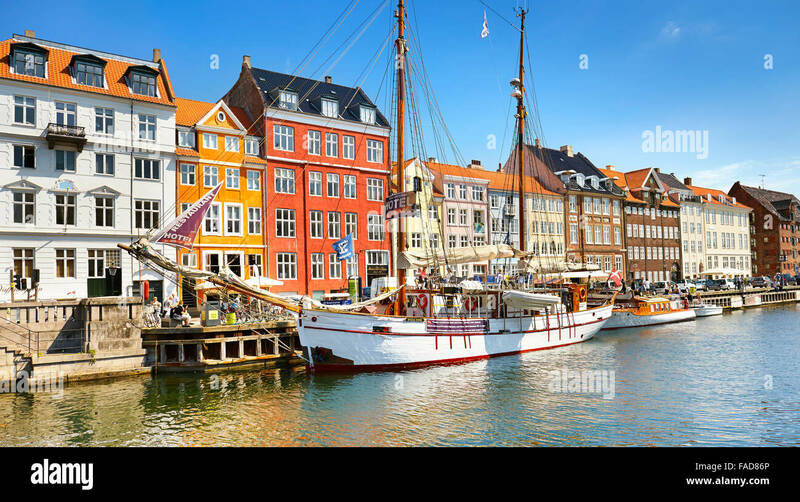 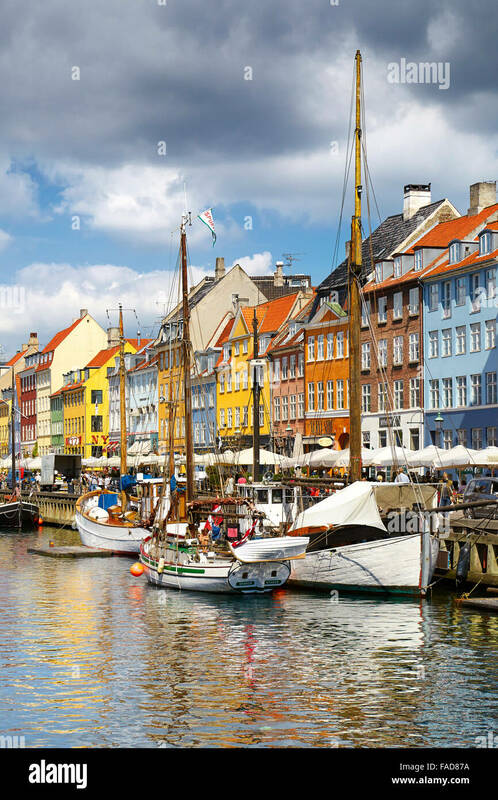 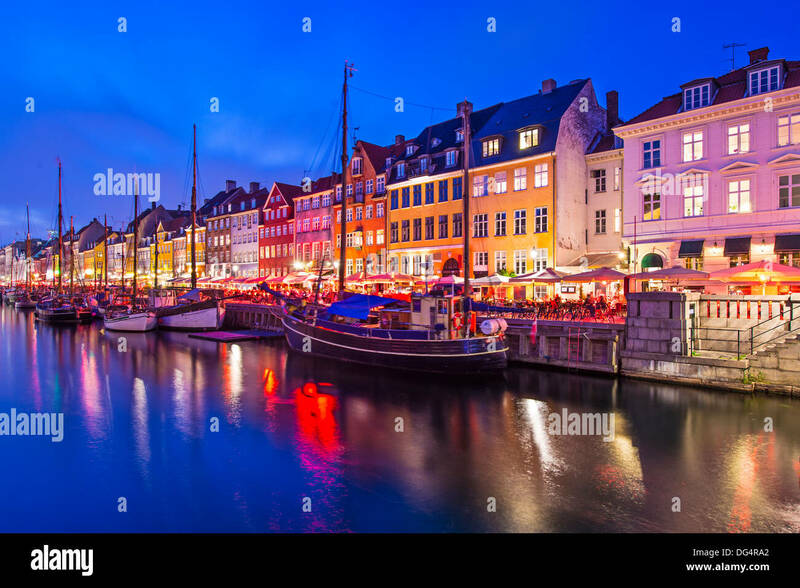 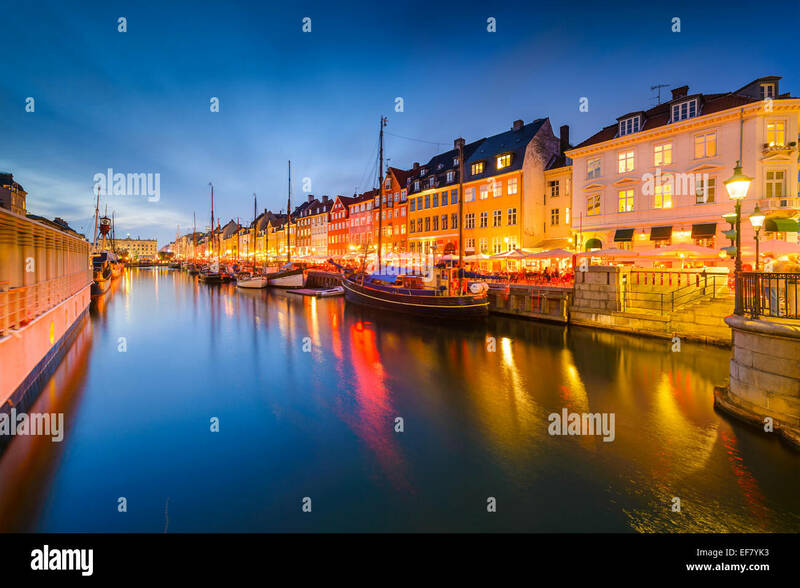 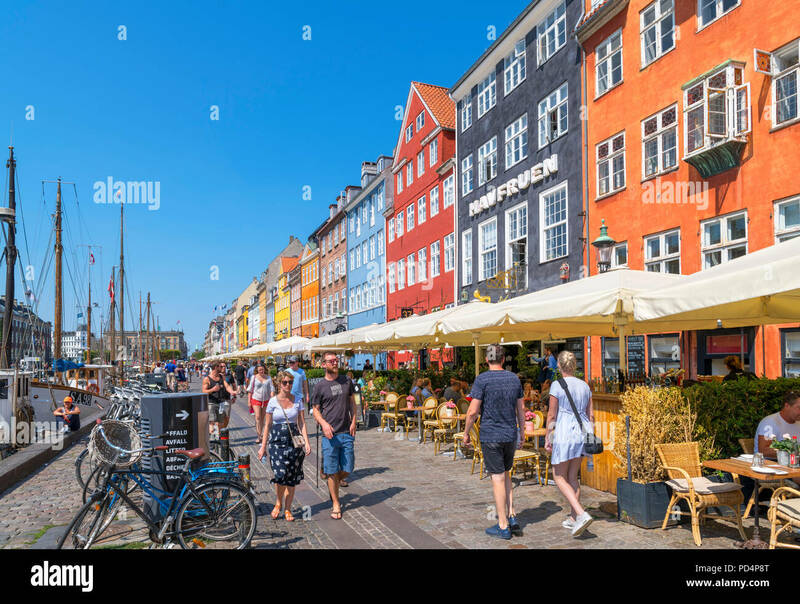 Nyhavn Canal in Copenhagen, Demark. 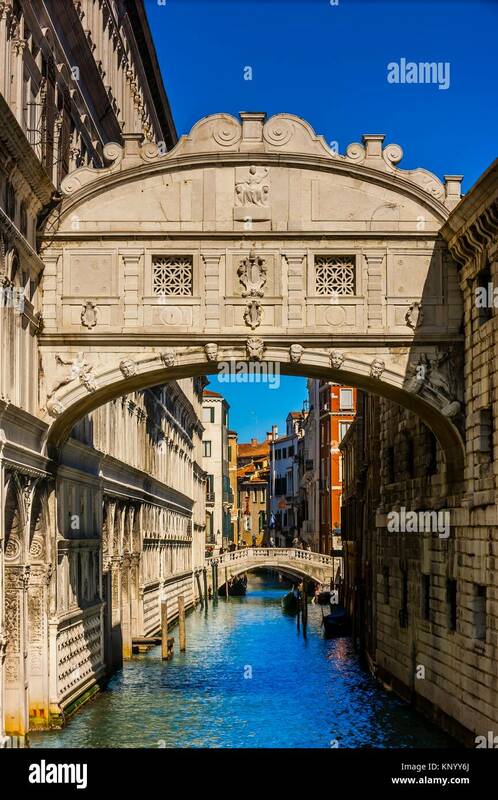 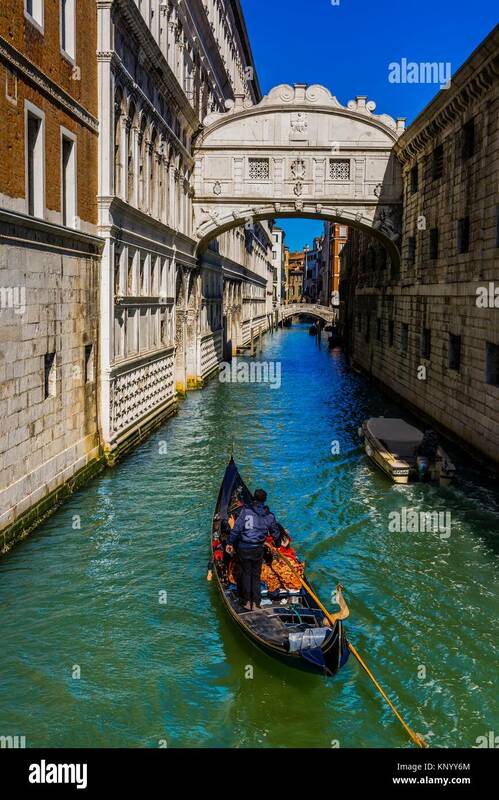 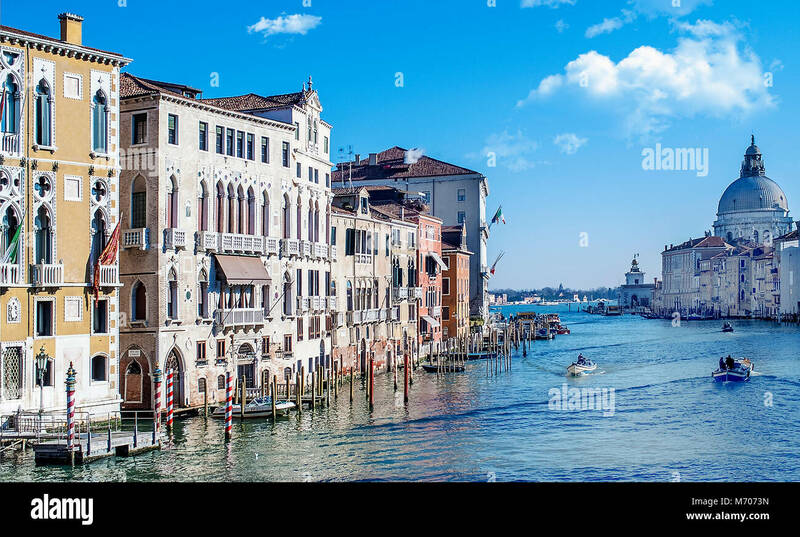 Looking from Bridge of Sighs to canal behind Doge's Palace, Venice, Italy. 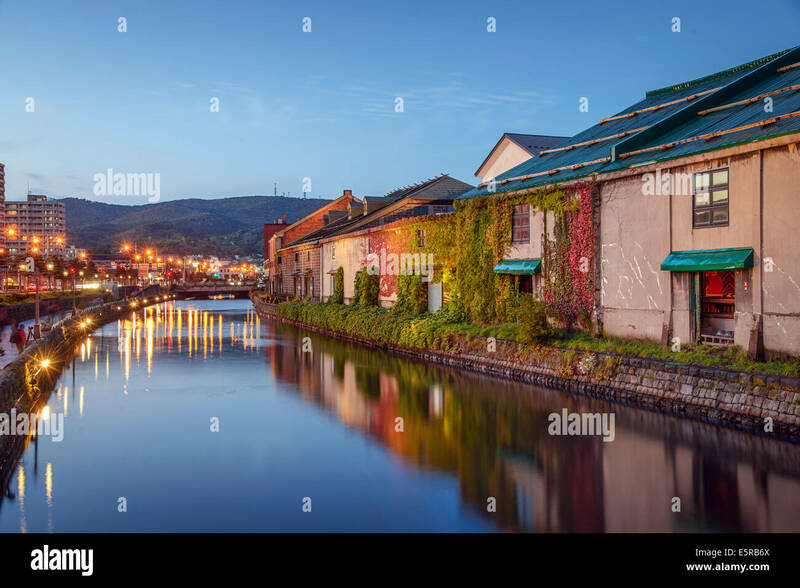 Otaru, Hokkaido, Japan at the historic warehouses and canal. 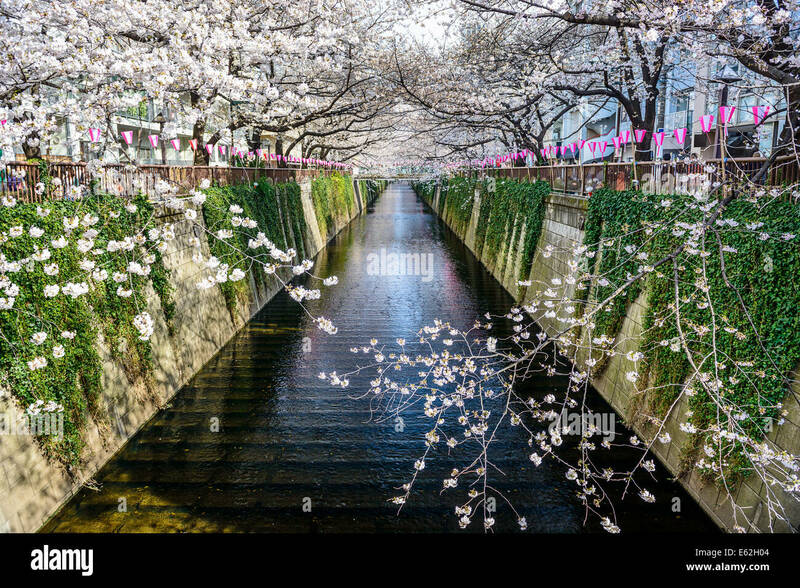 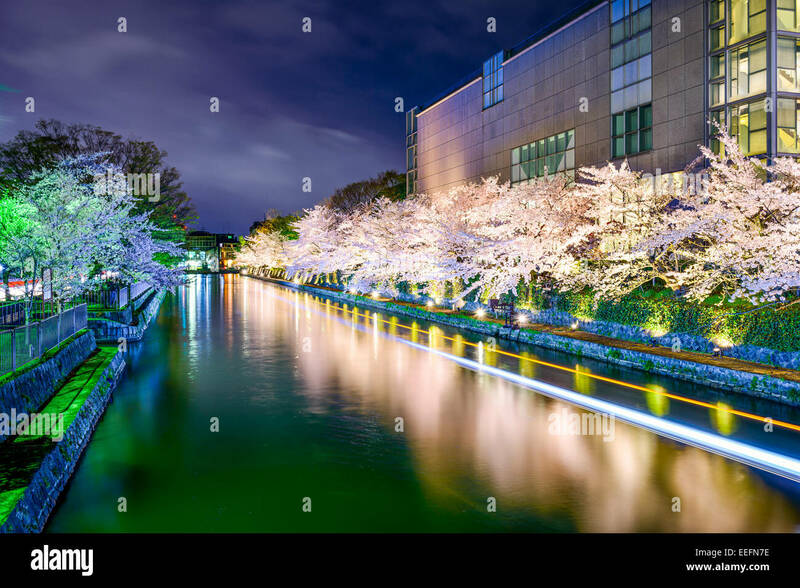 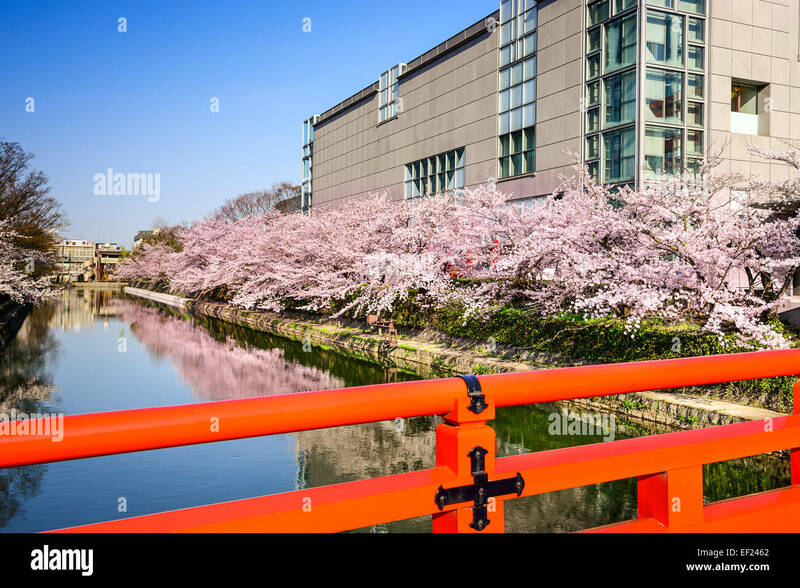 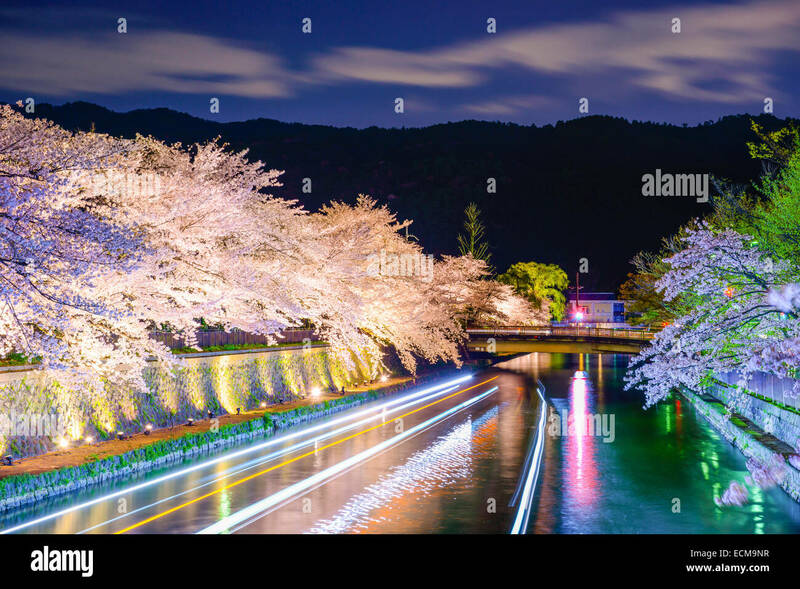 Kyoto, Japan at Okazaki Canal during the spring cherry blossom season. 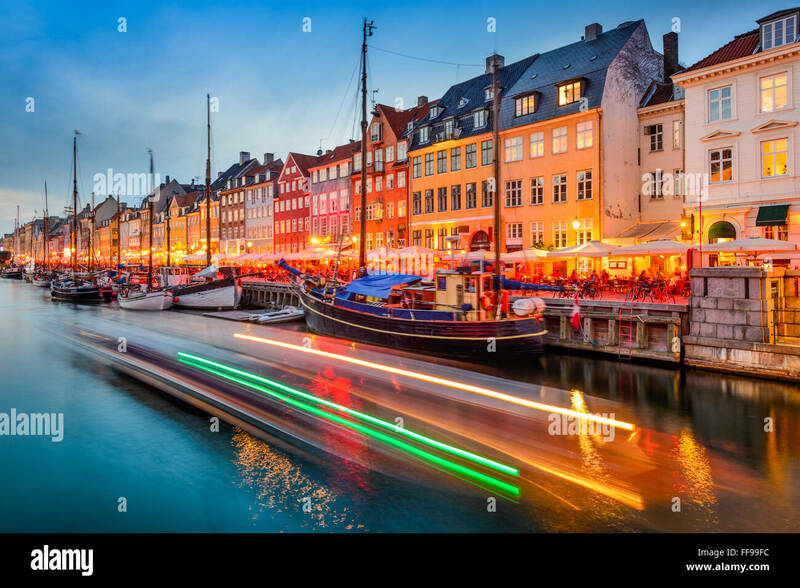 Copenhagen, Denmark at Nyhavn Canal. 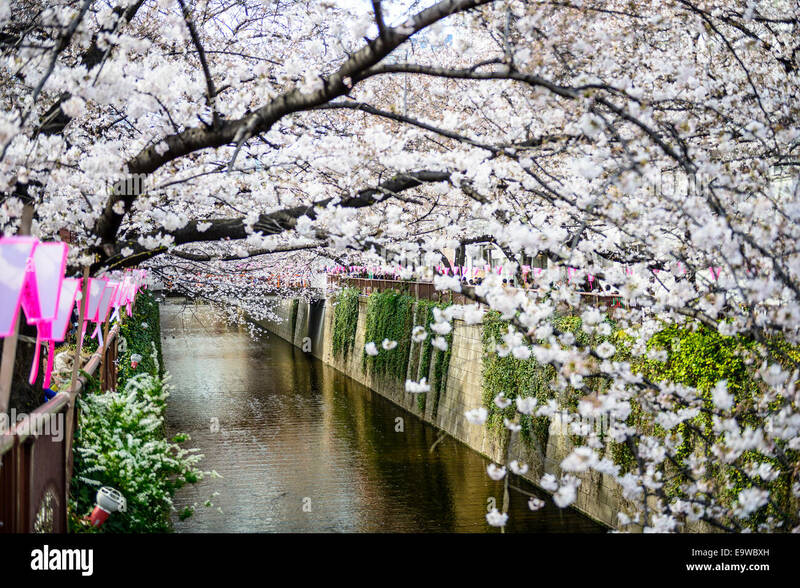 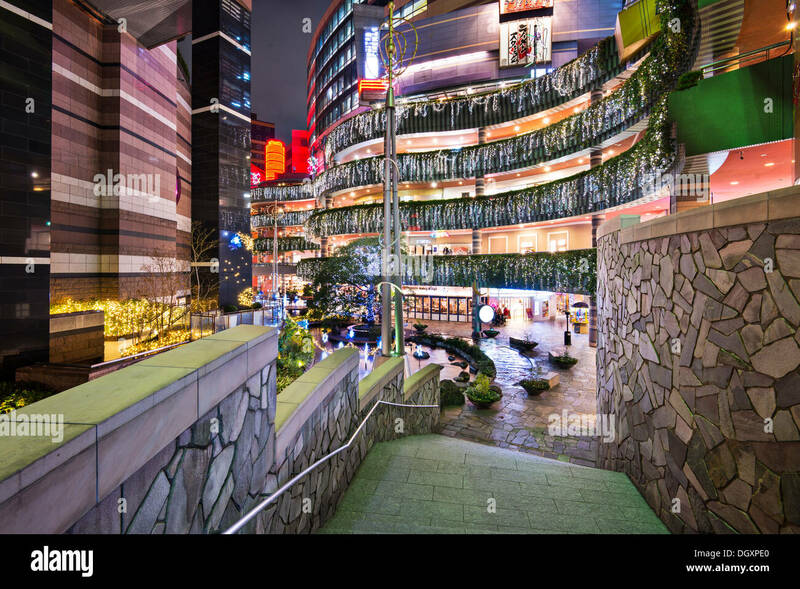 tokyo, Japan at Meguro canal in the spring. 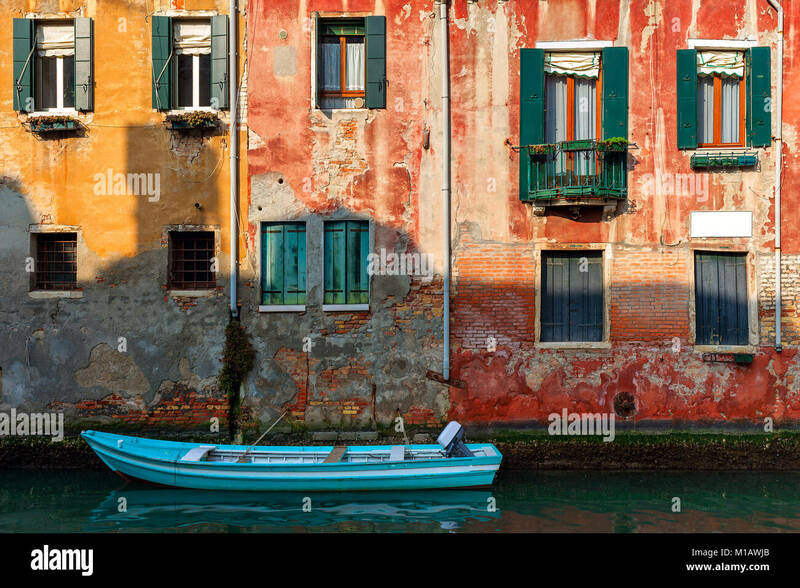 Boat on small canal moored against old colorful brick house in Venice, Italy. 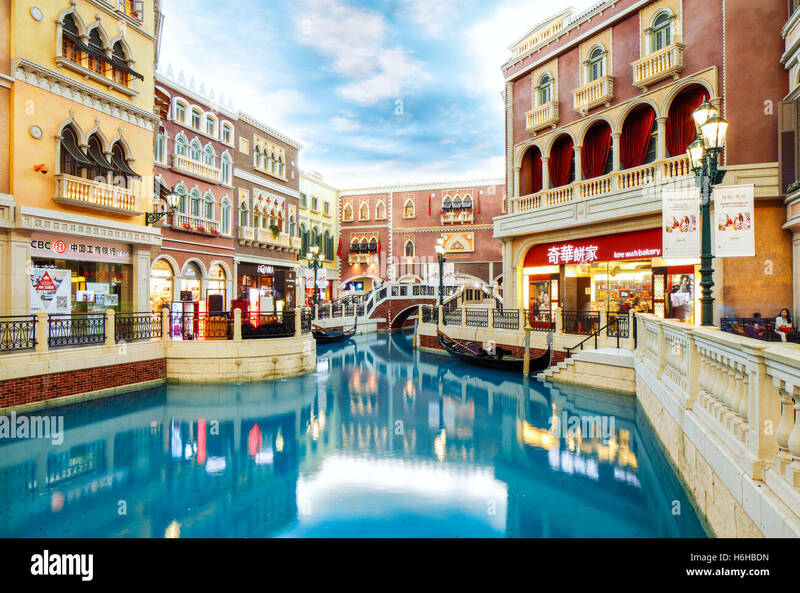 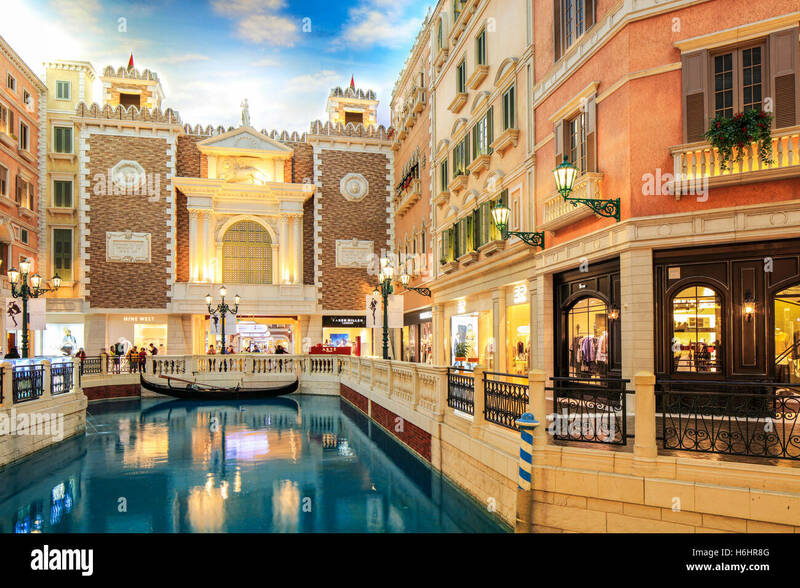 The Grand Canal Shoppes inside the Venetian Hotel, Cotai, Macao. 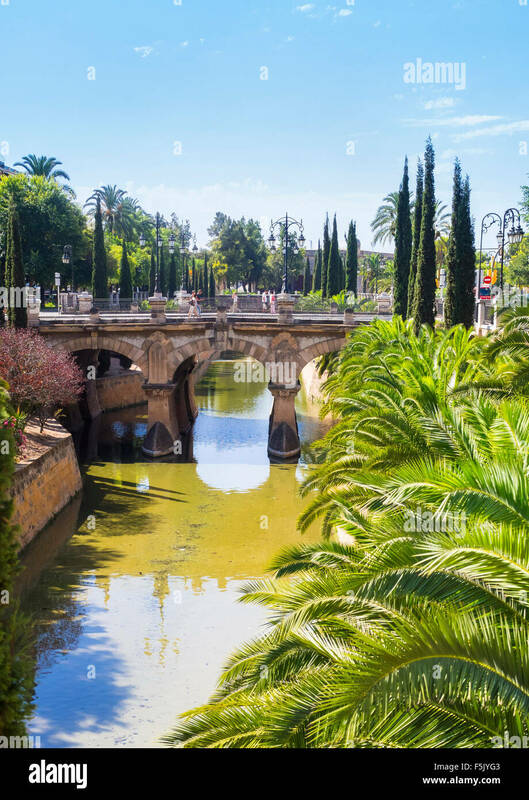 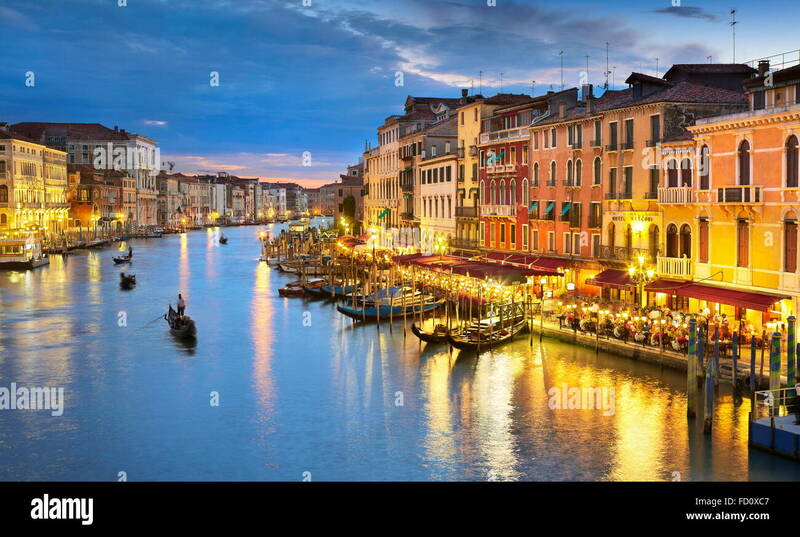 Venice. 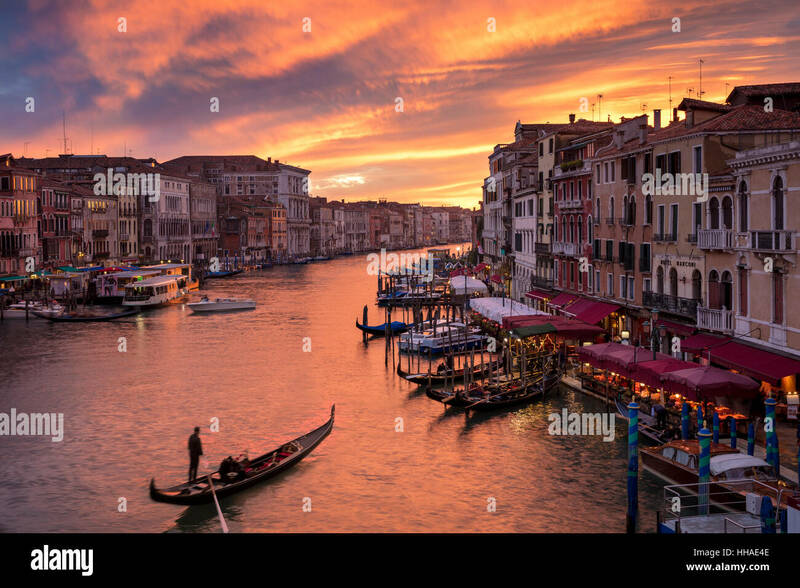 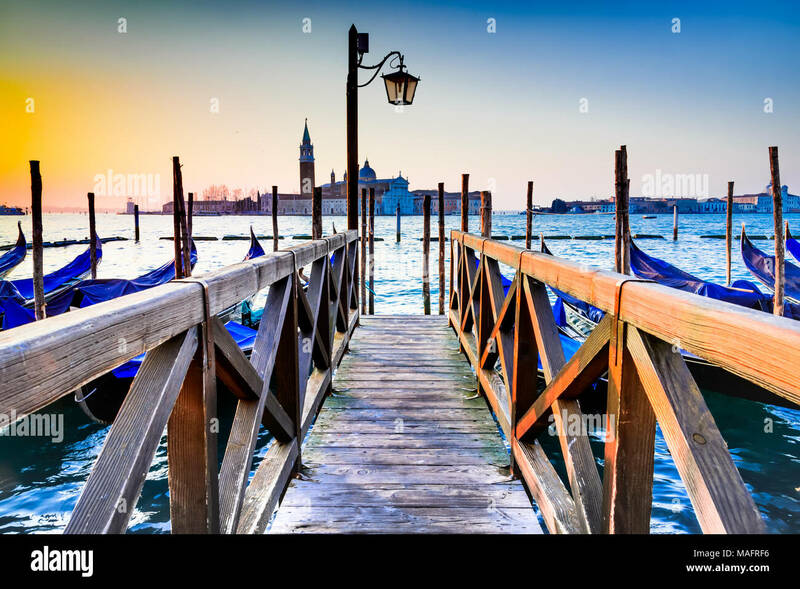 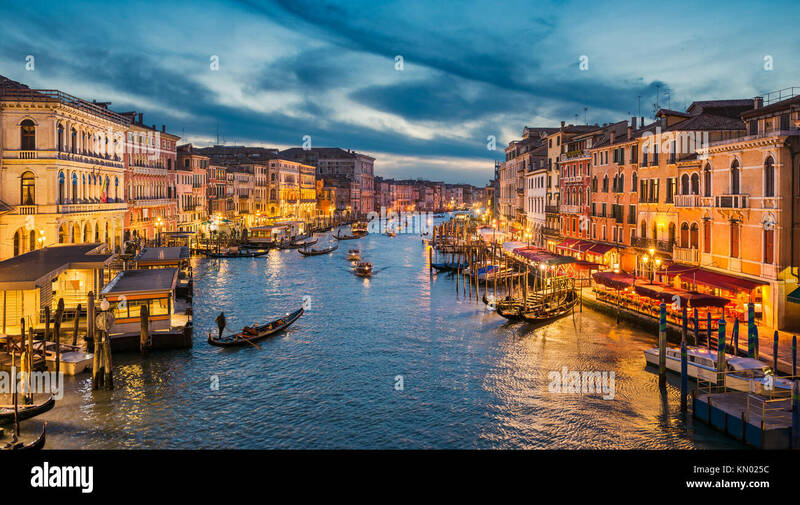 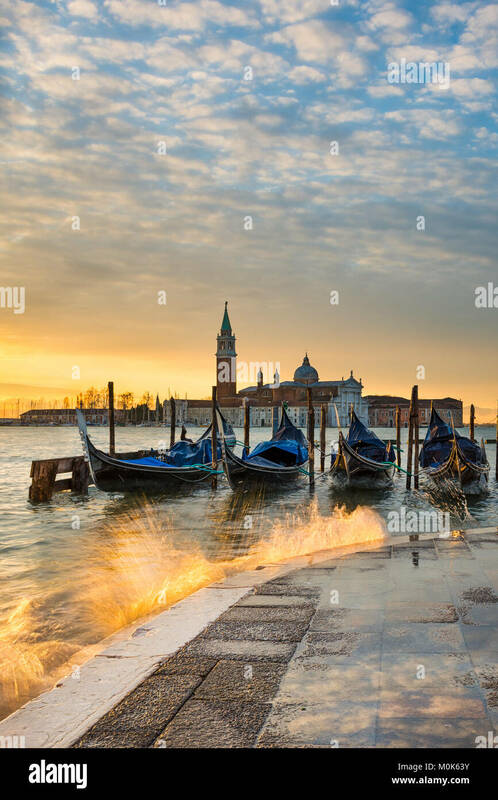 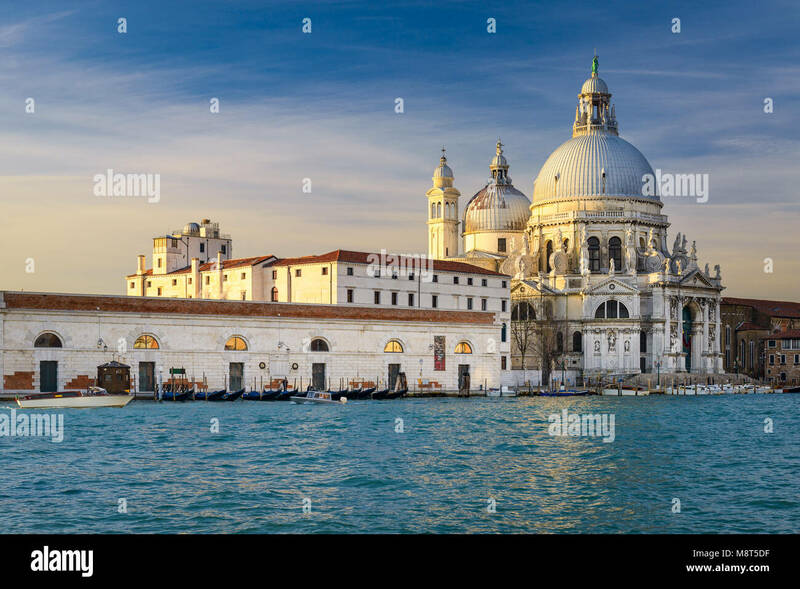 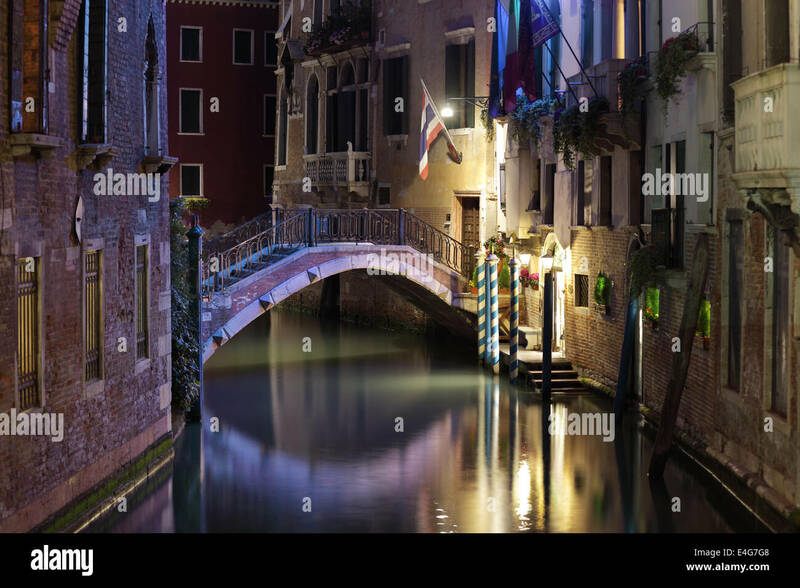 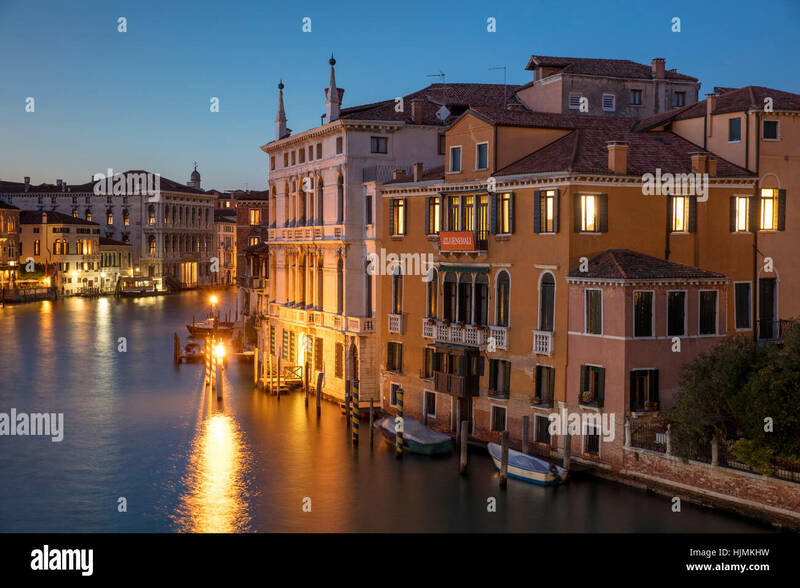 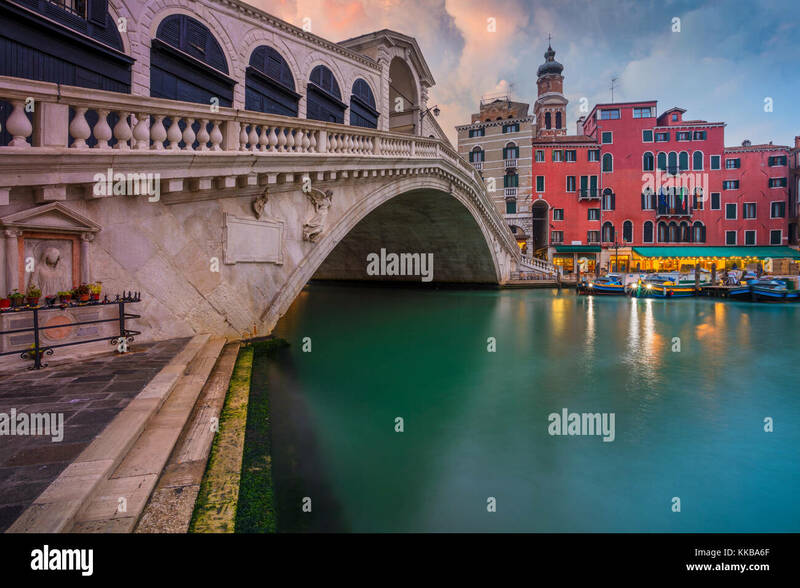 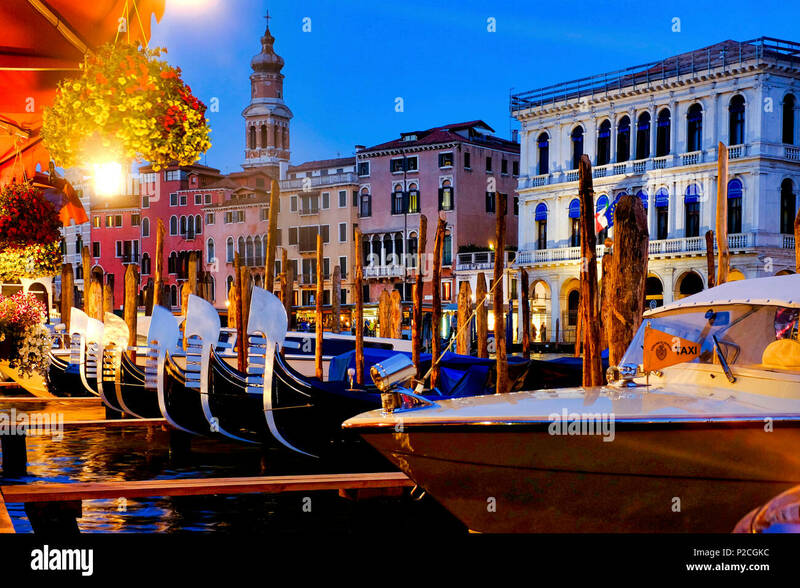 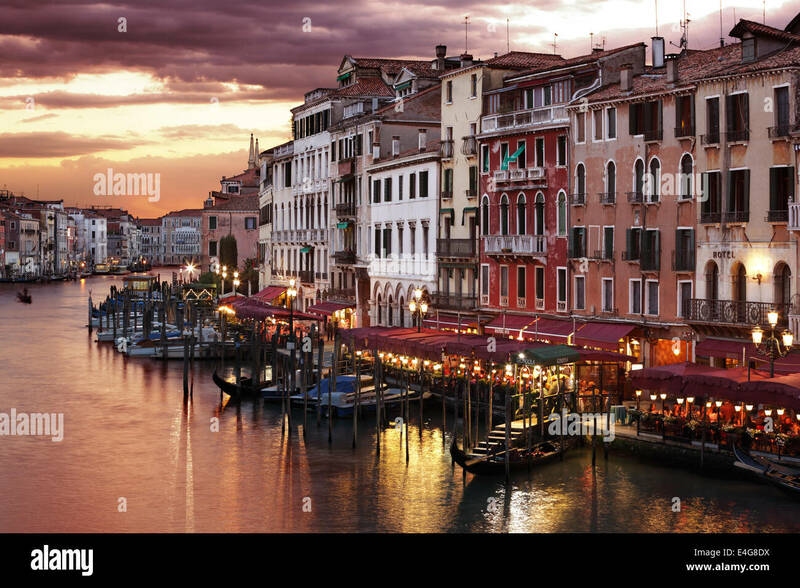 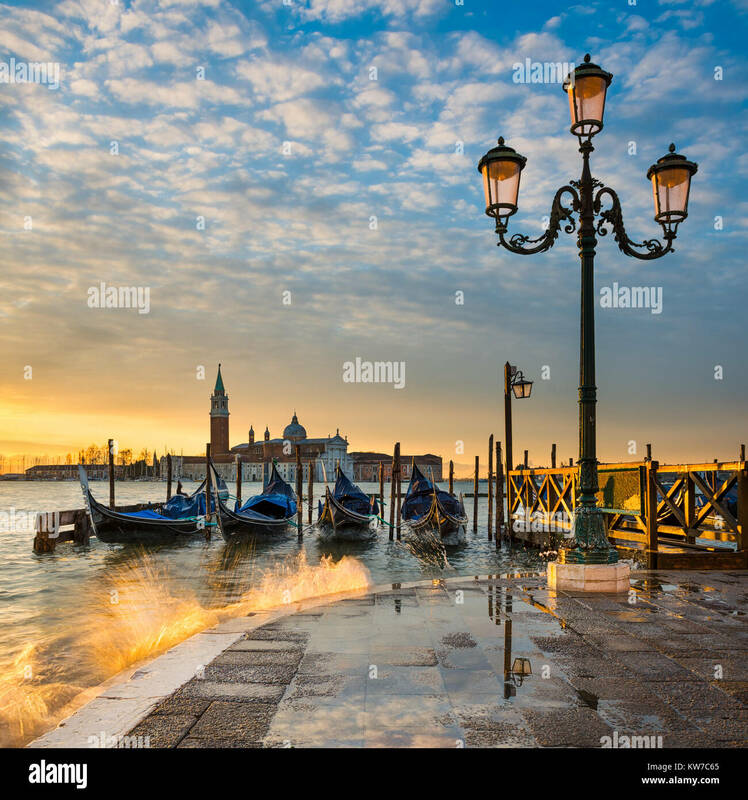 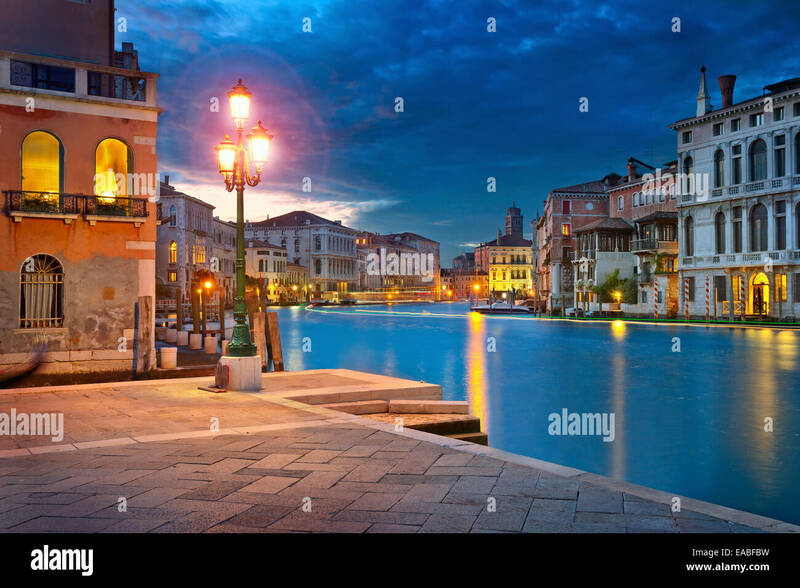 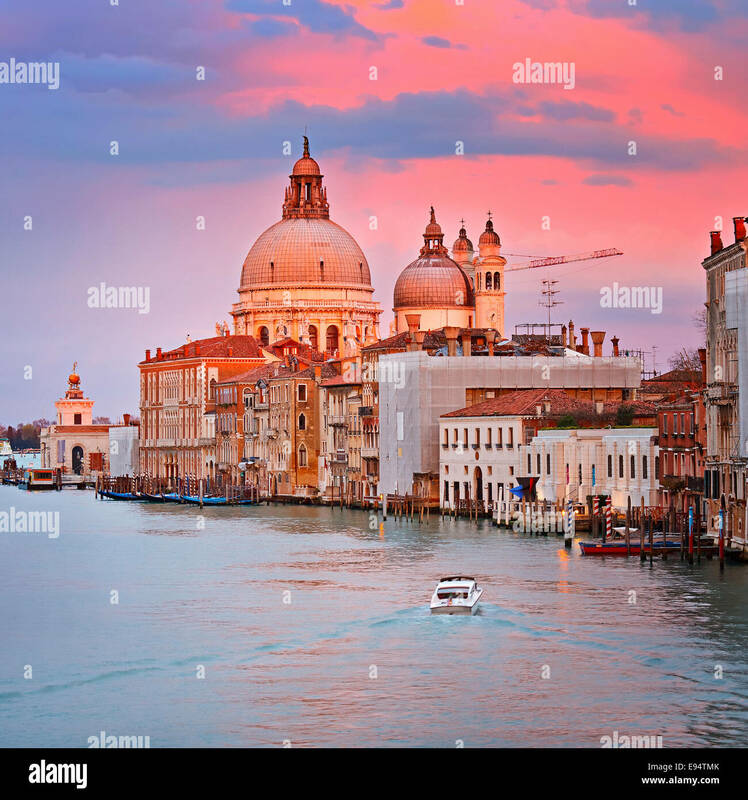 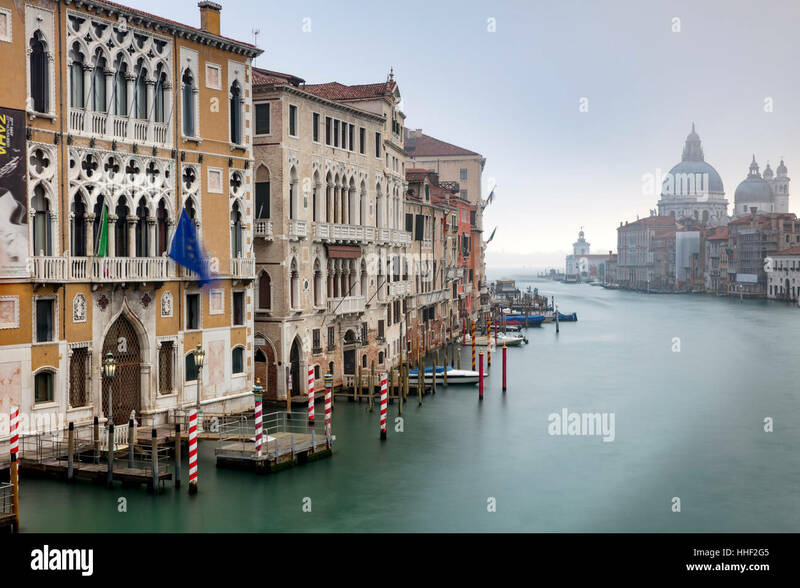 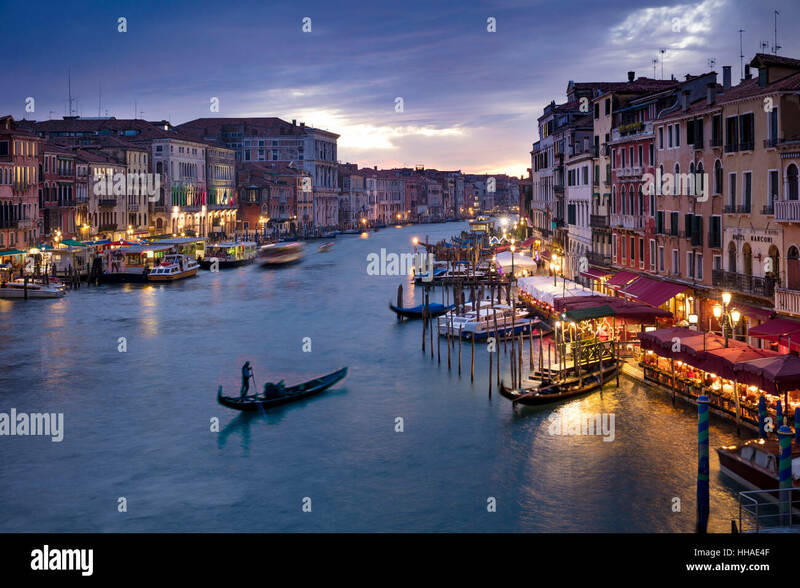 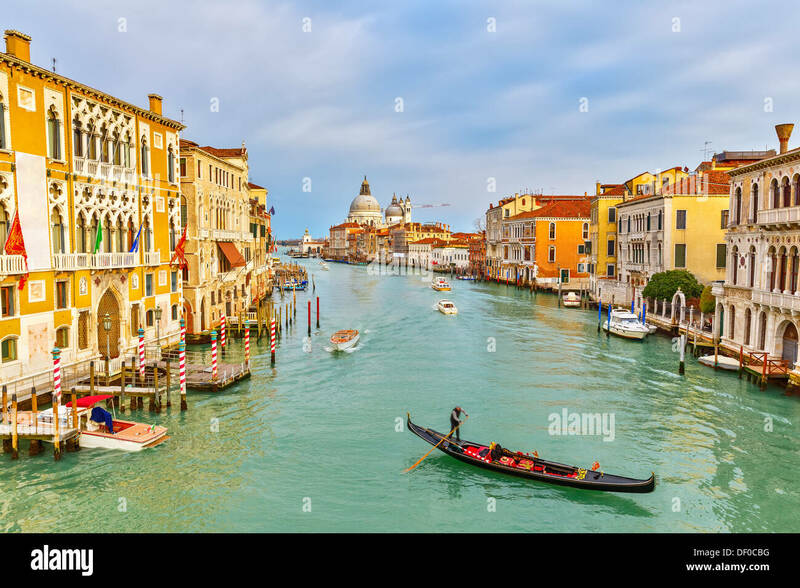 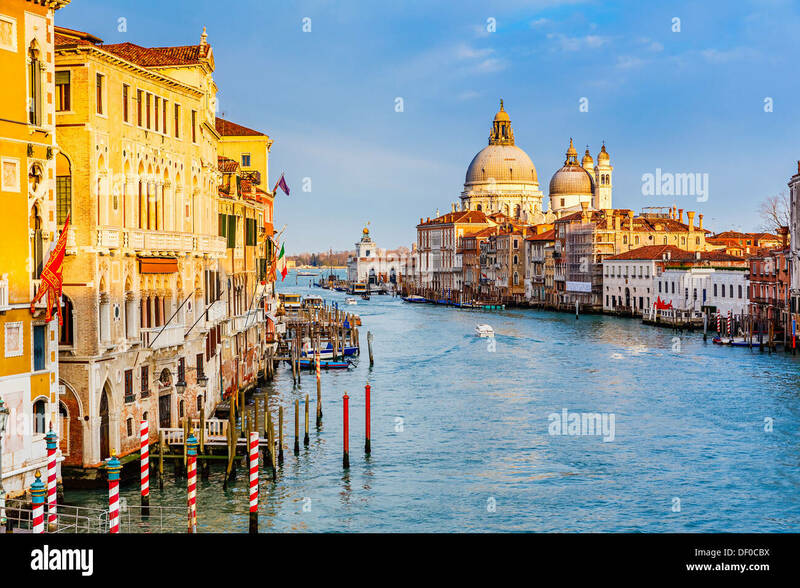 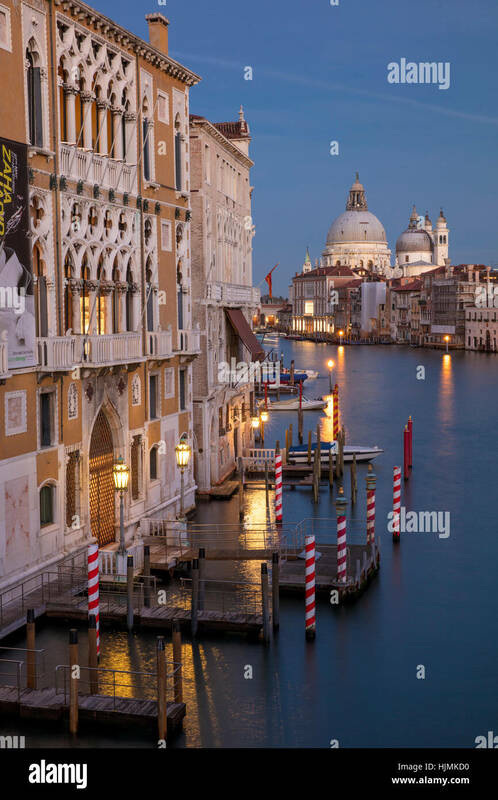 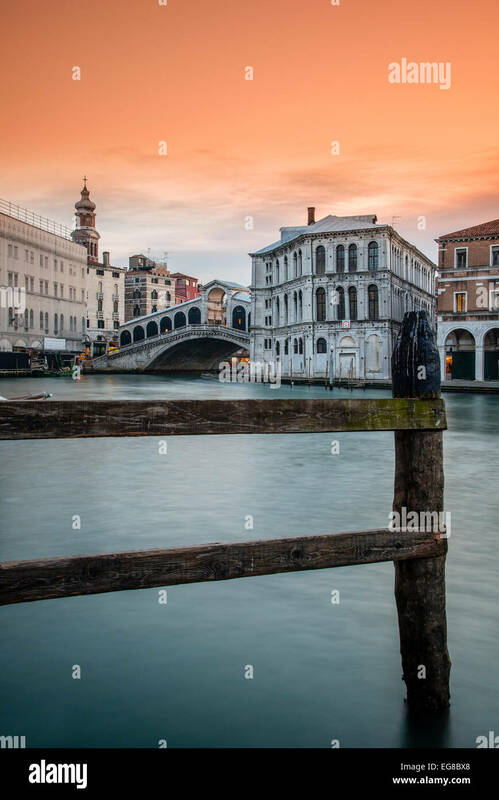 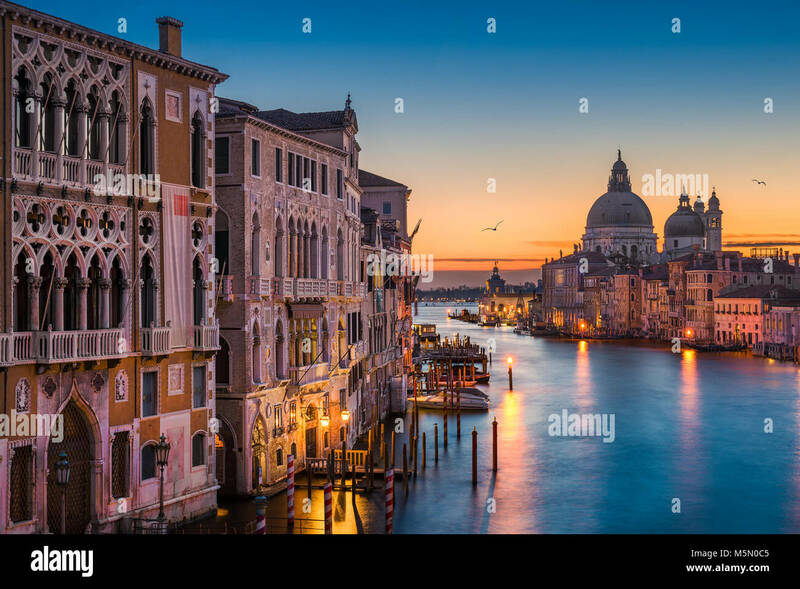 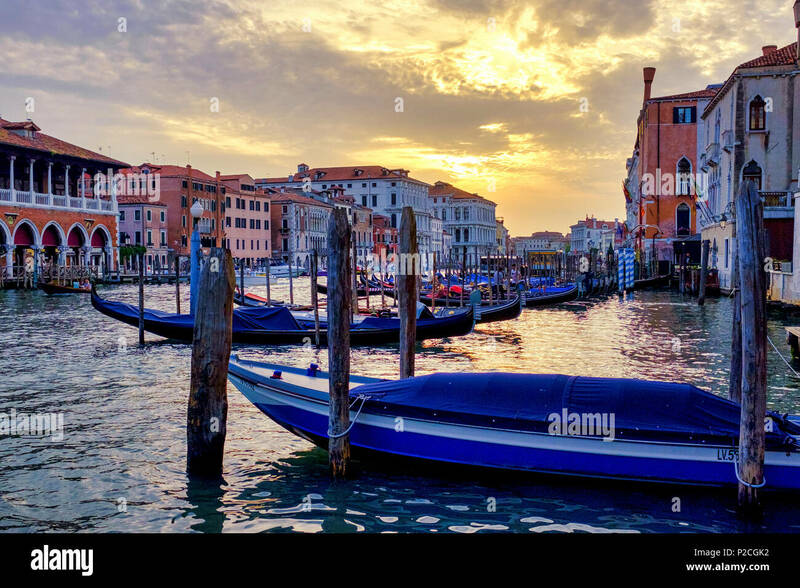 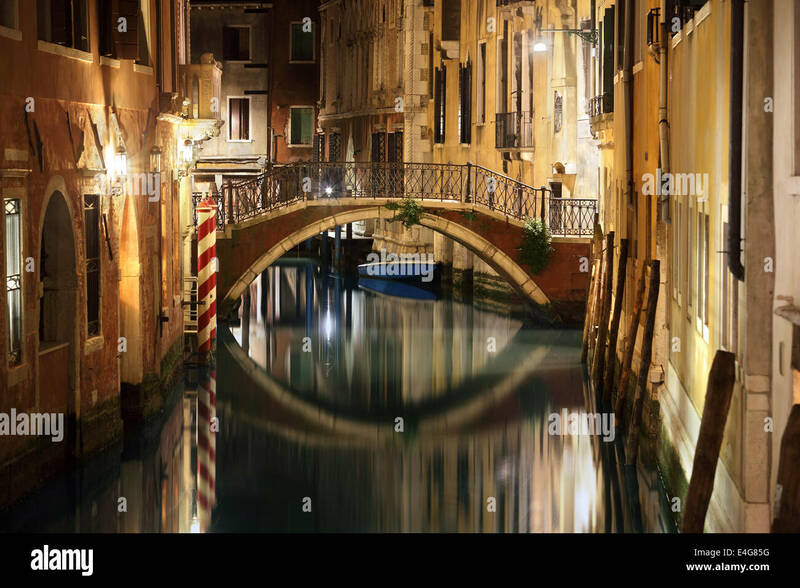 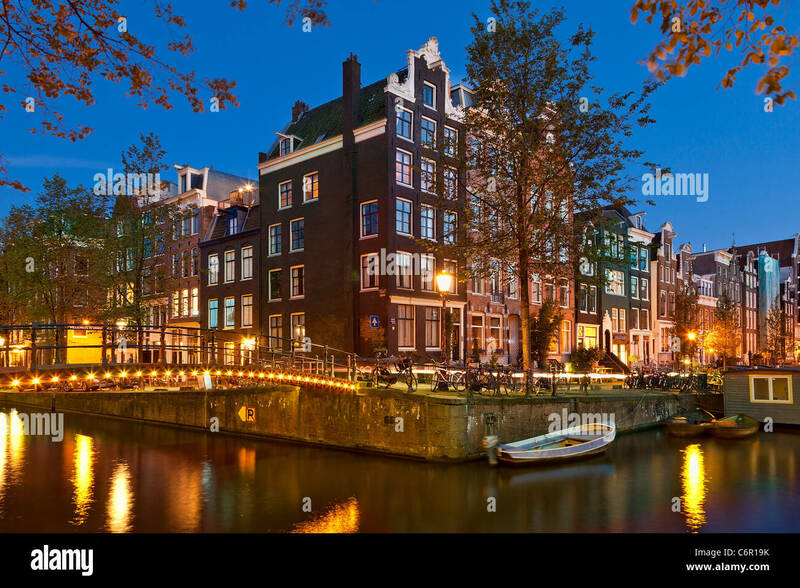 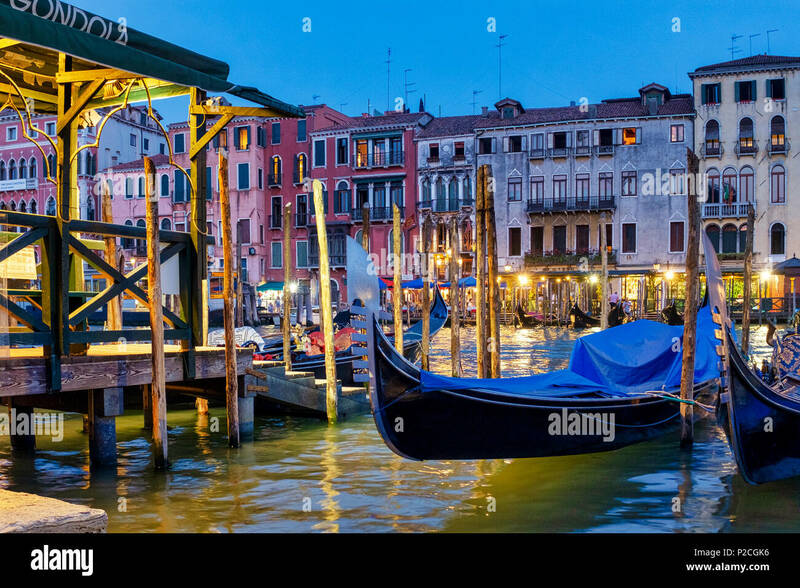 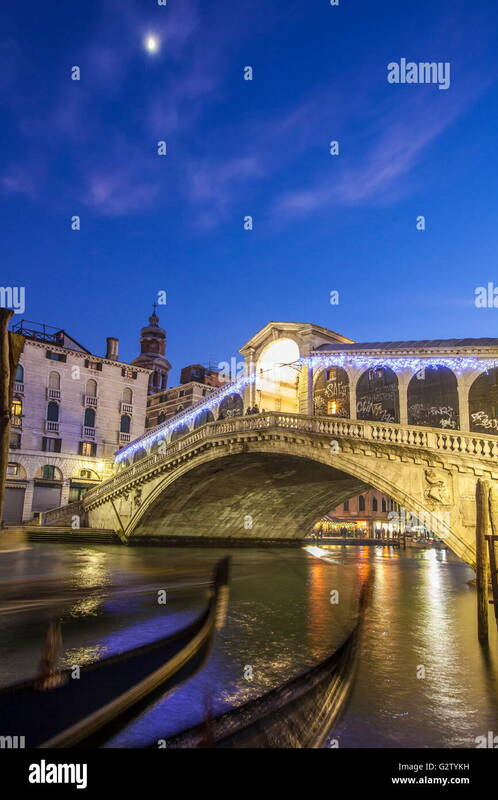 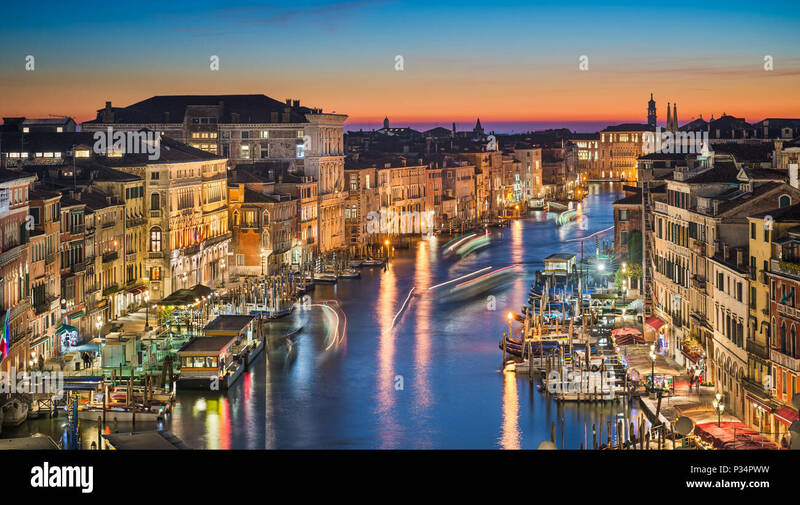 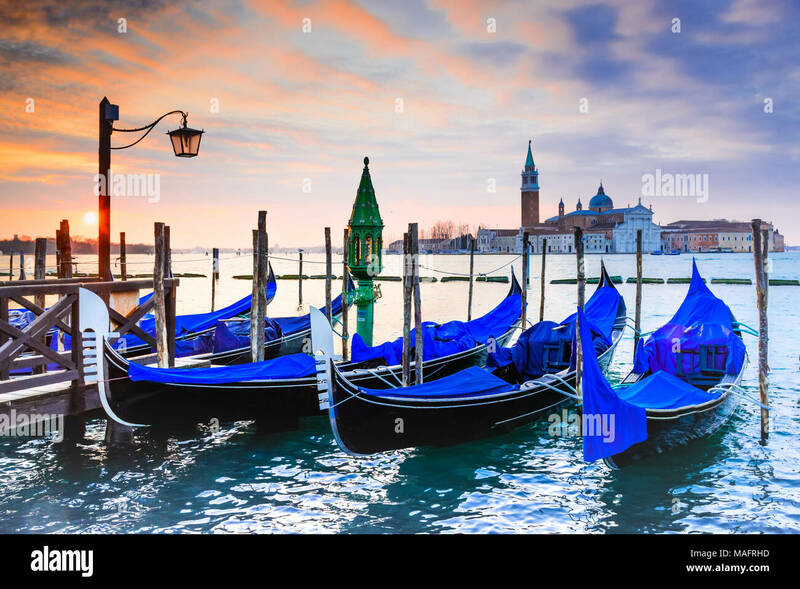 Image of Grand Canal in Venice, Italy during twilight blue hour. 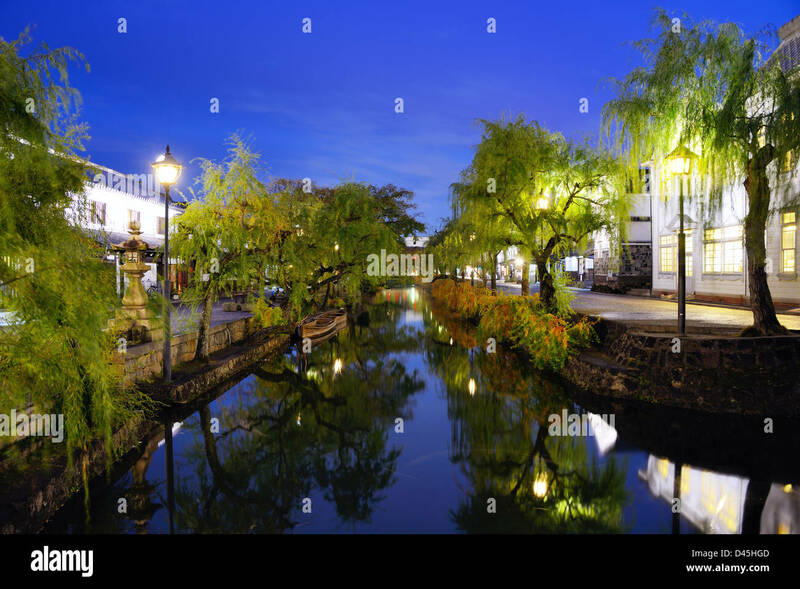 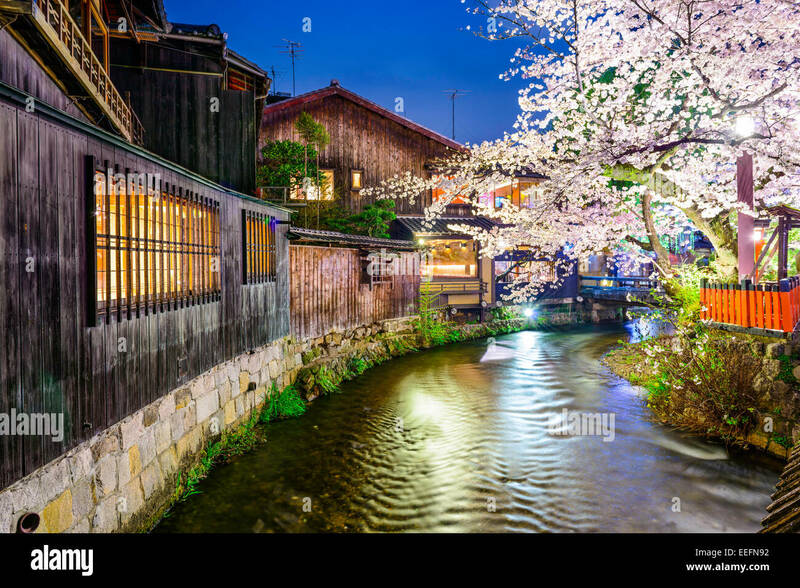 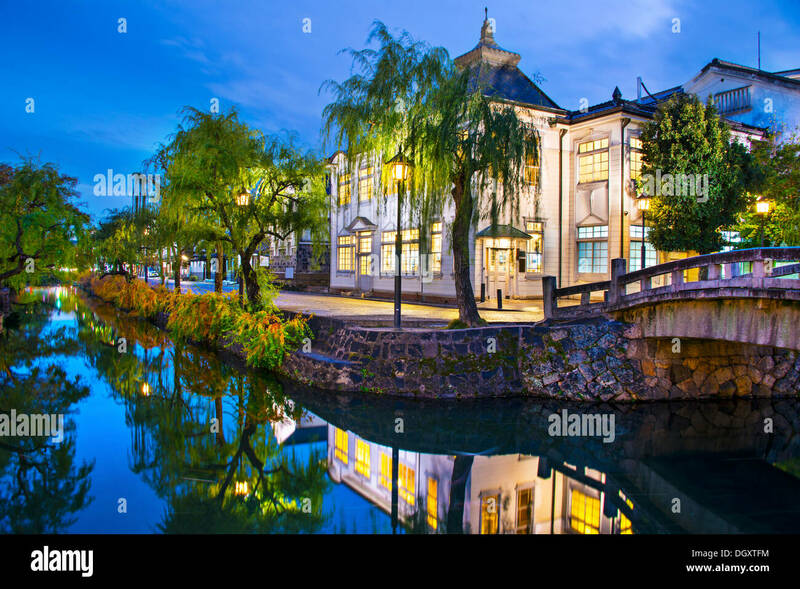 Historic canal in Kurashiki, Okayama, Japan. 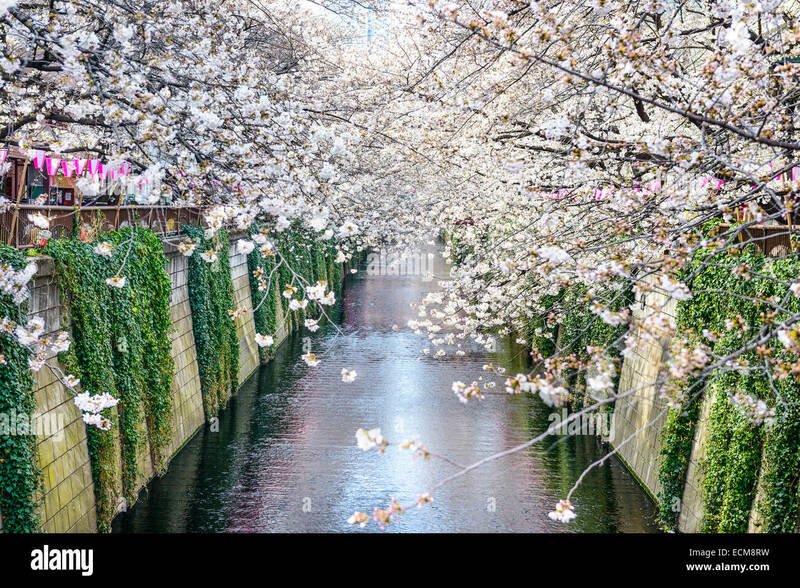 Tokyo, Japan at Meguro Canal in the spring season. 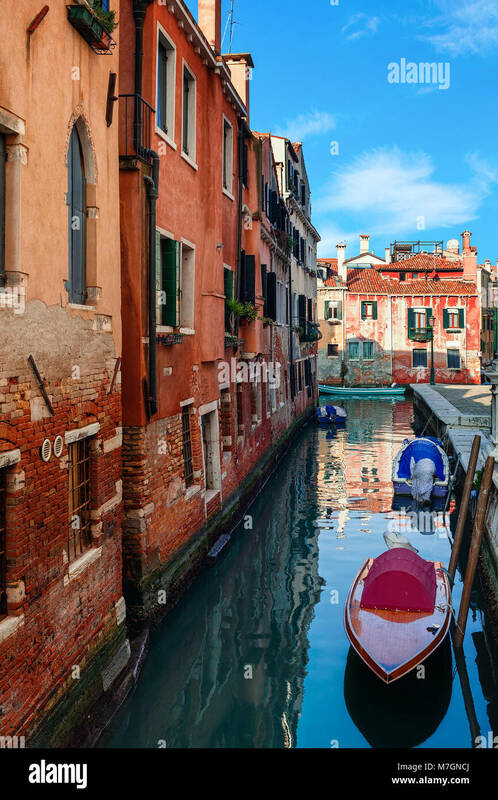 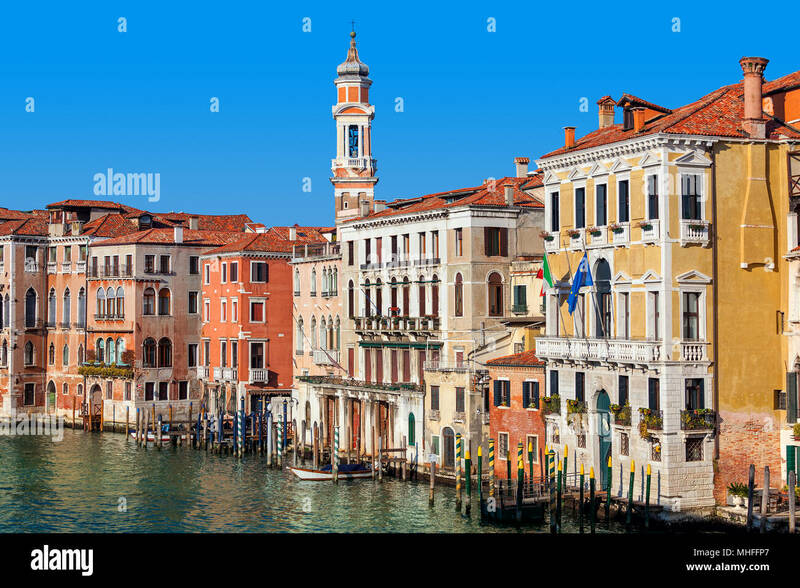 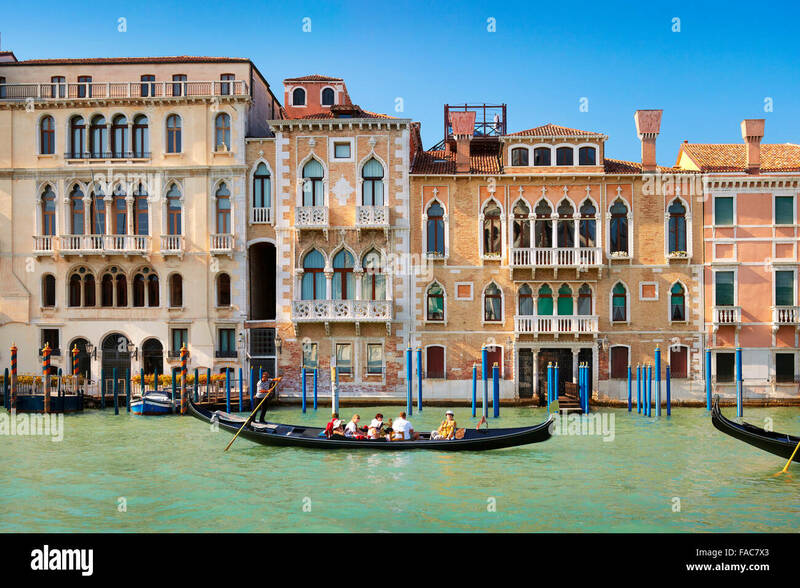 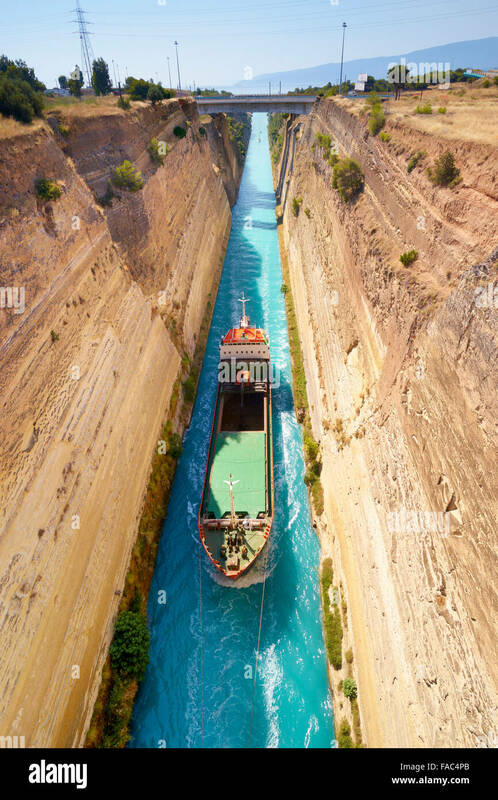 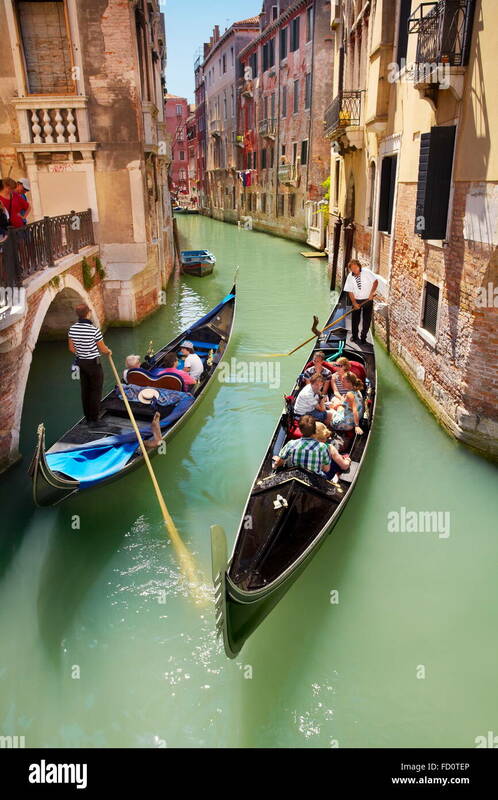 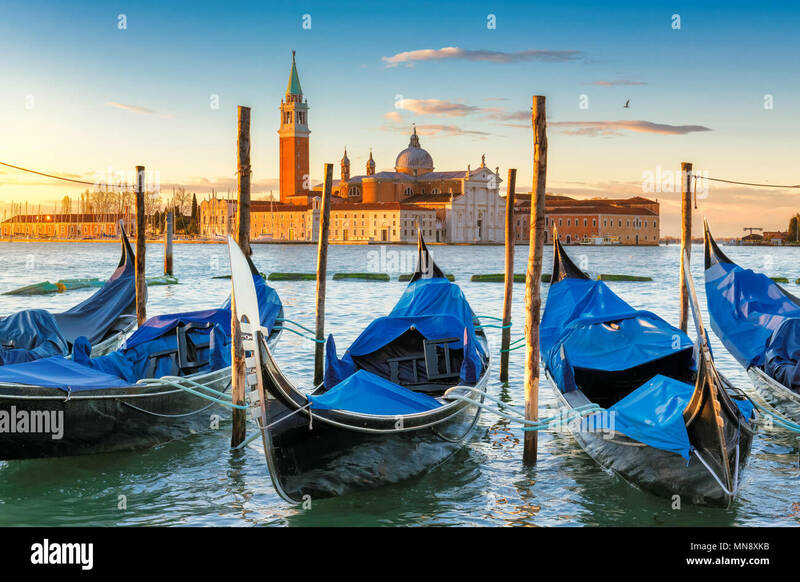 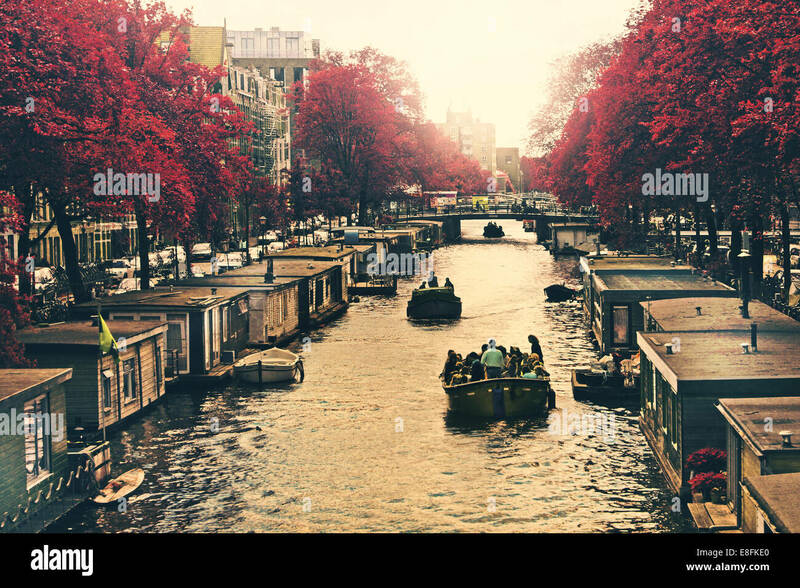 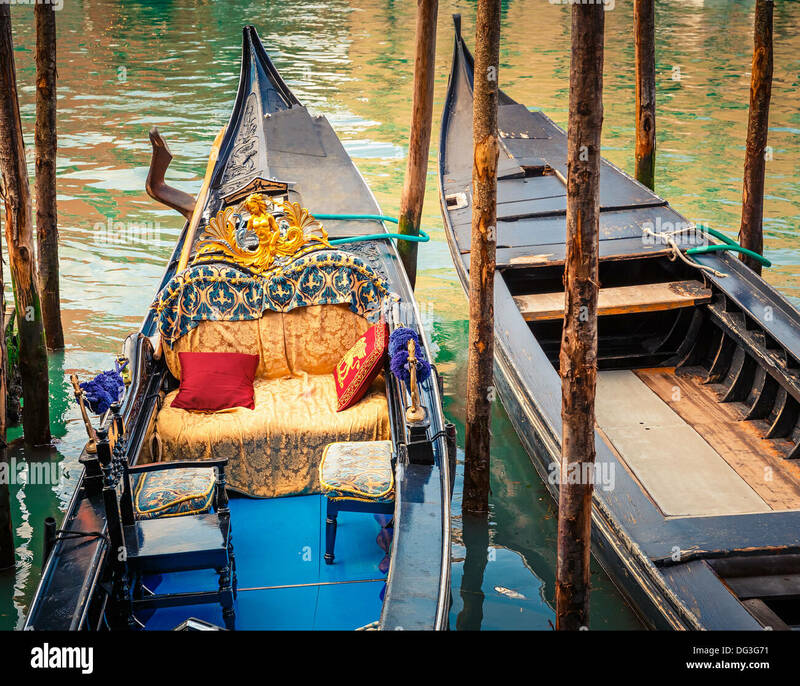 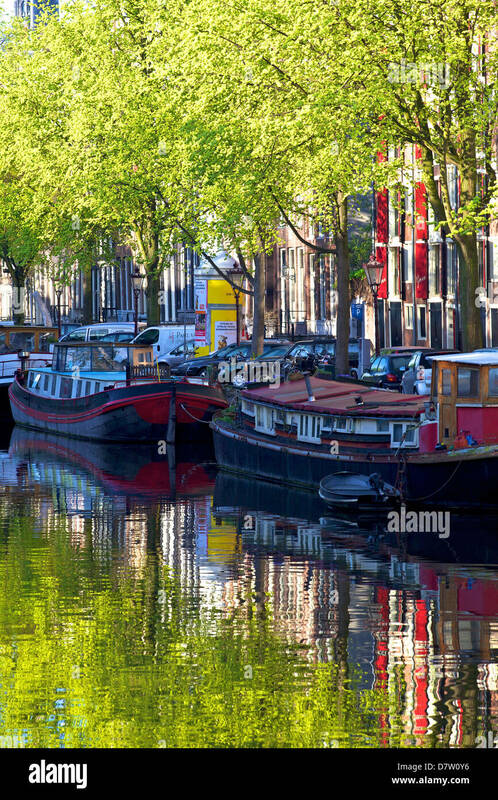 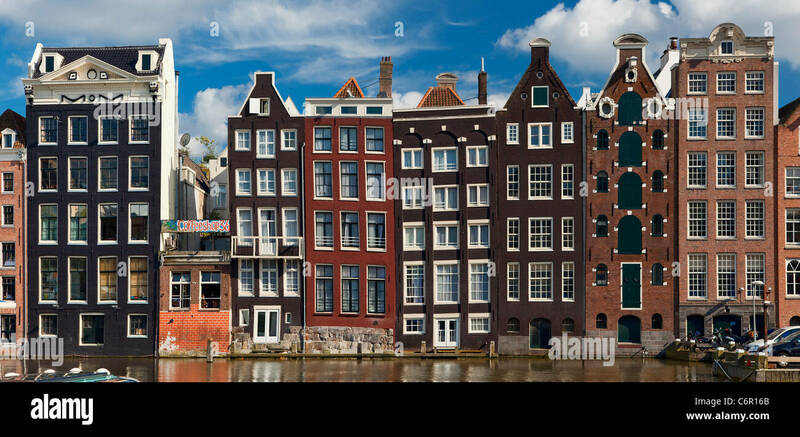 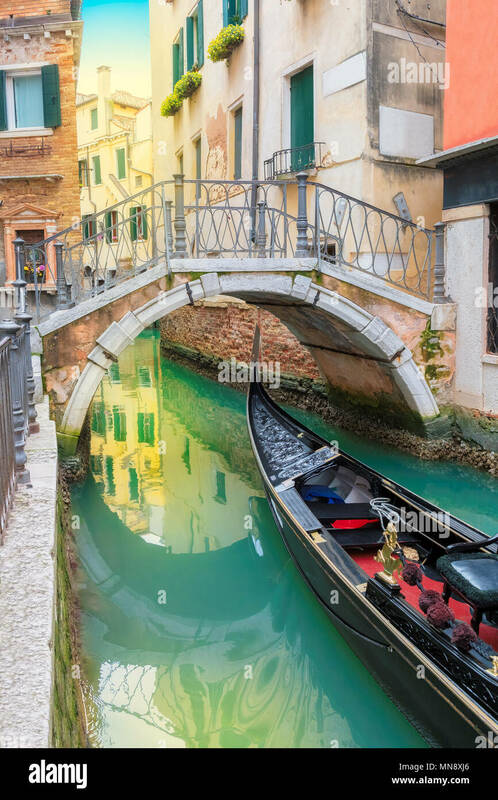 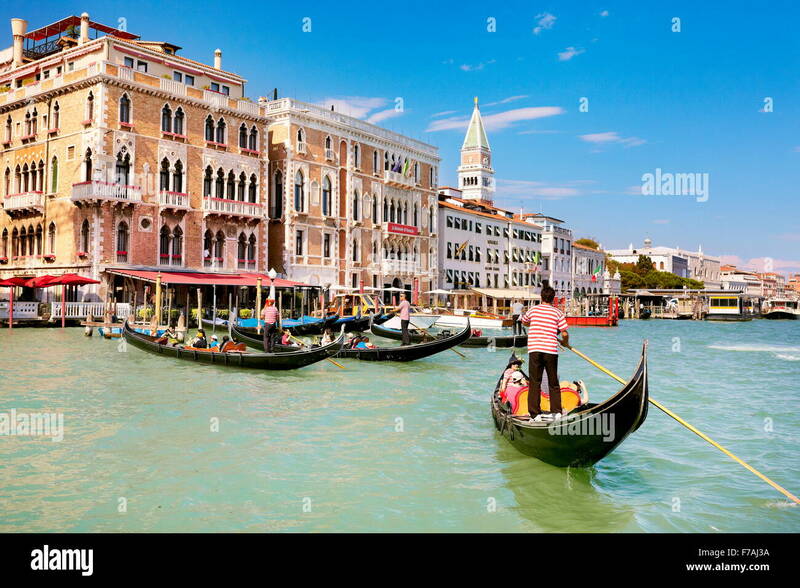 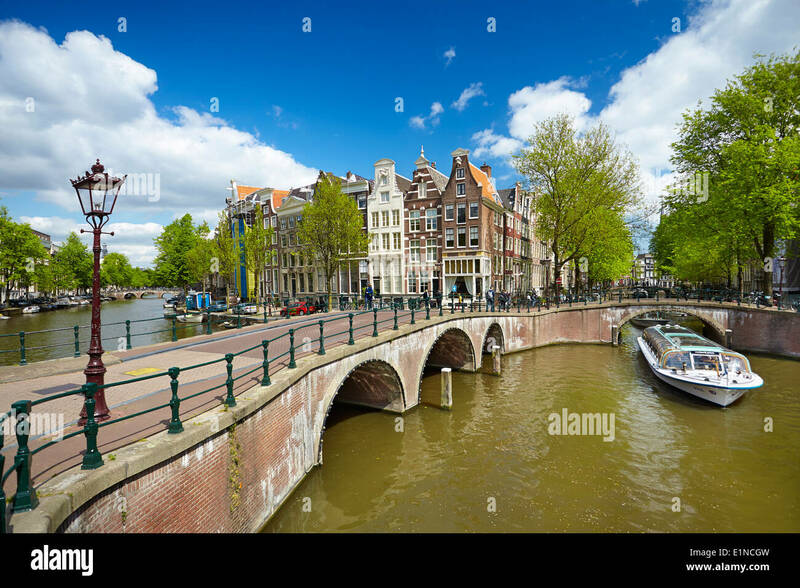 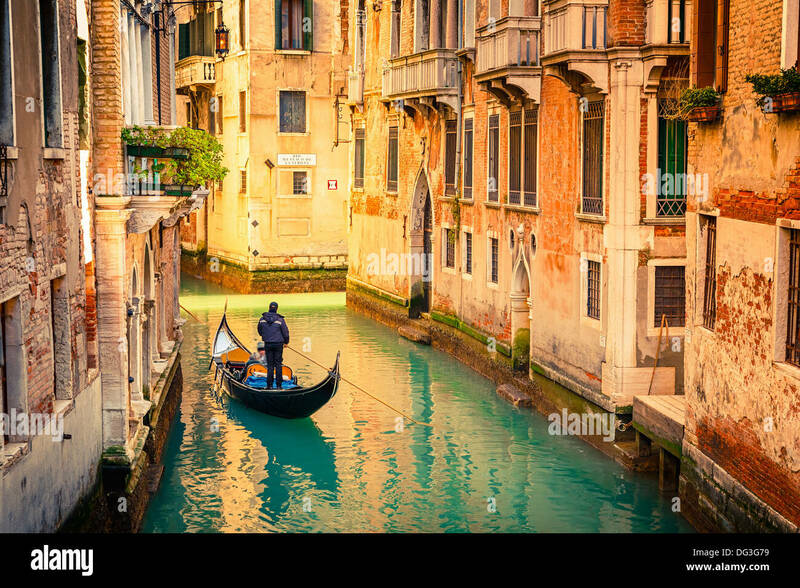 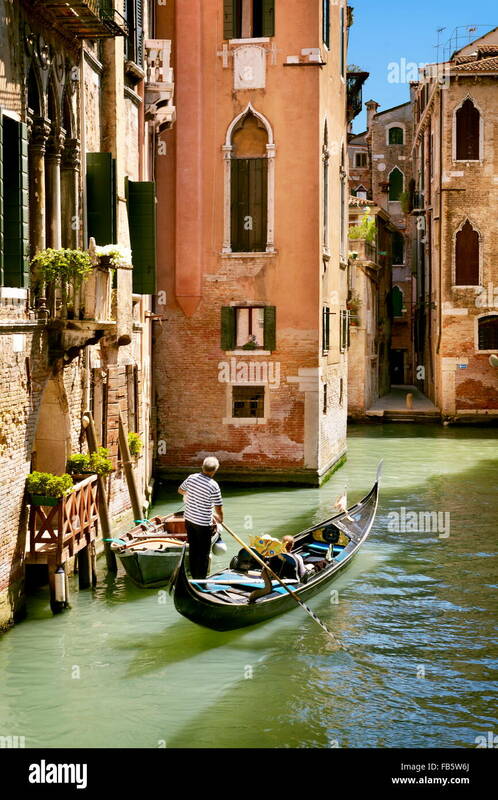 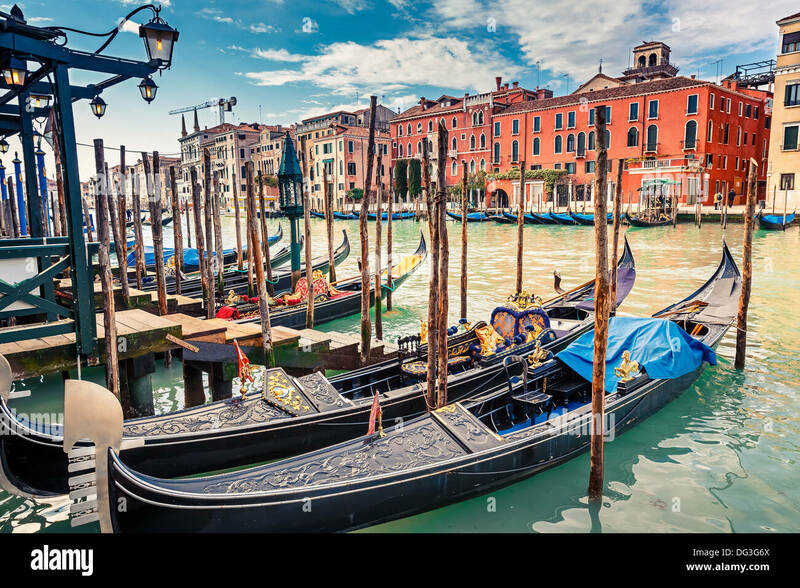 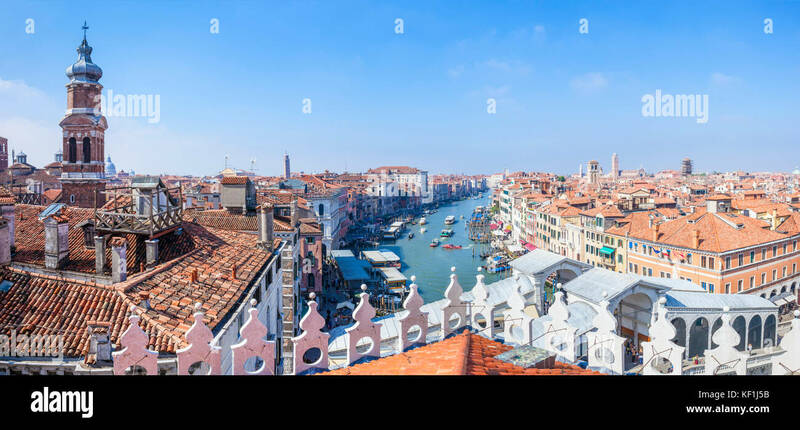 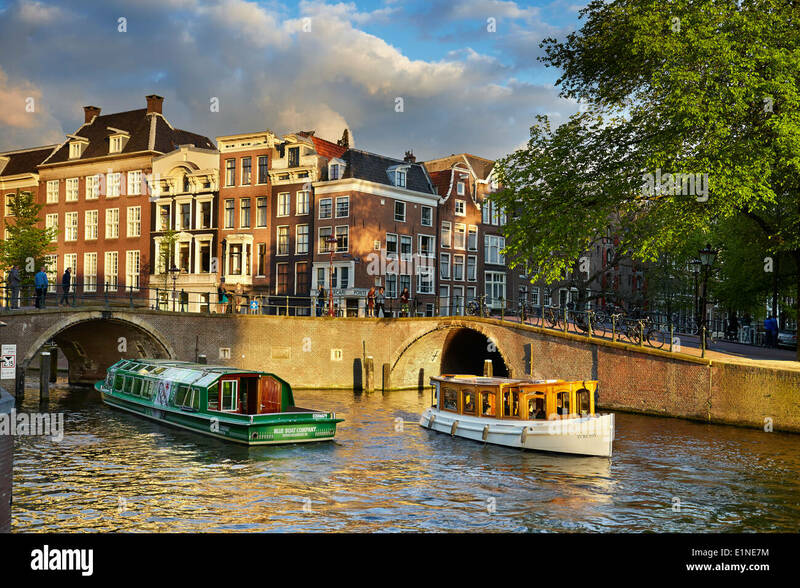 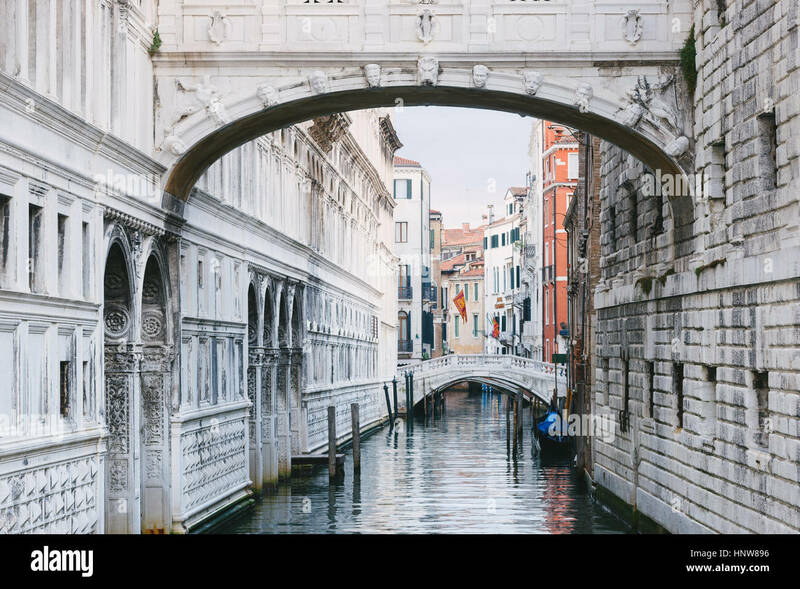 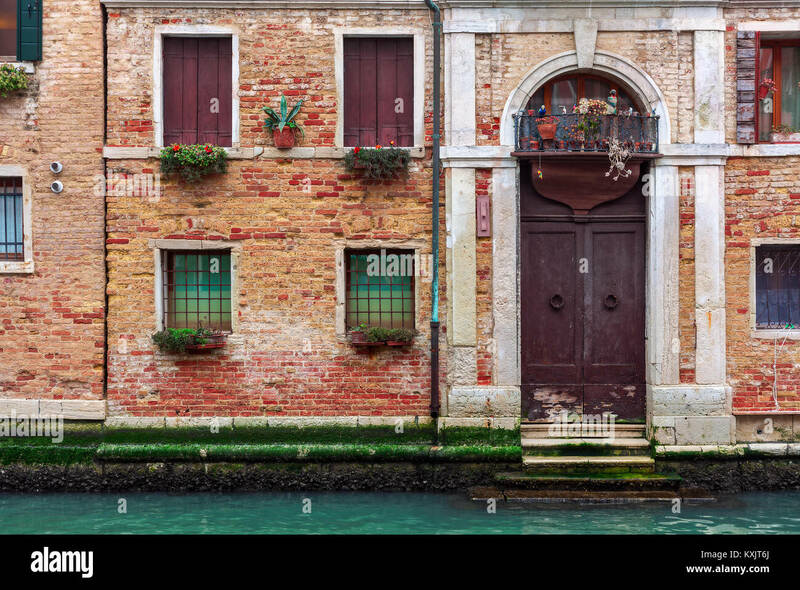 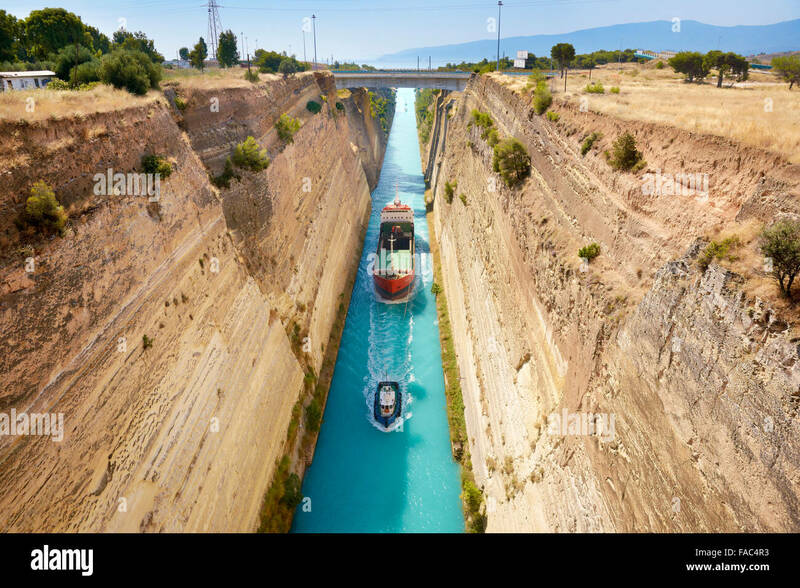 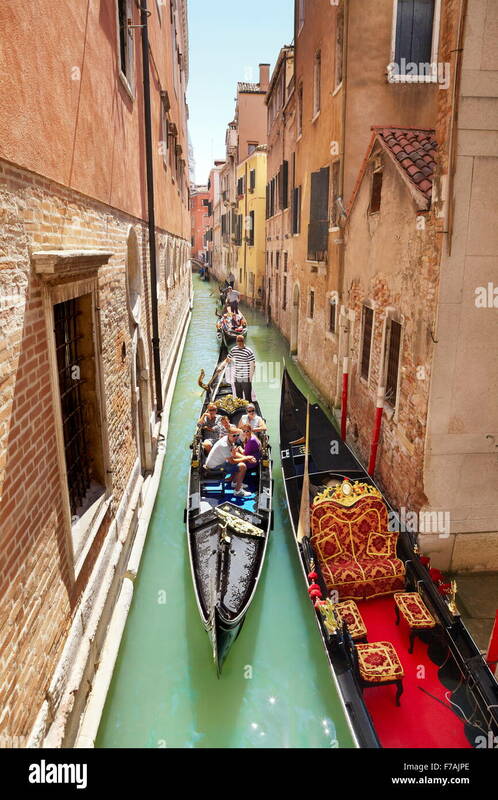 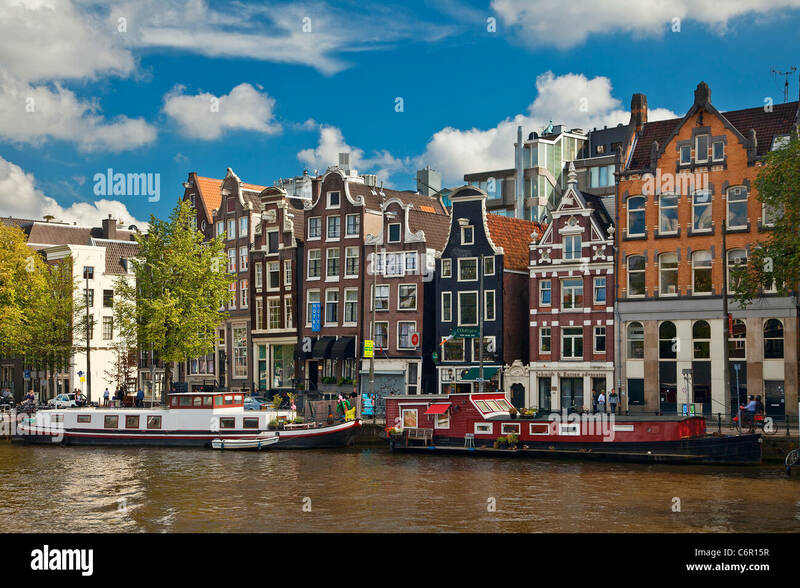 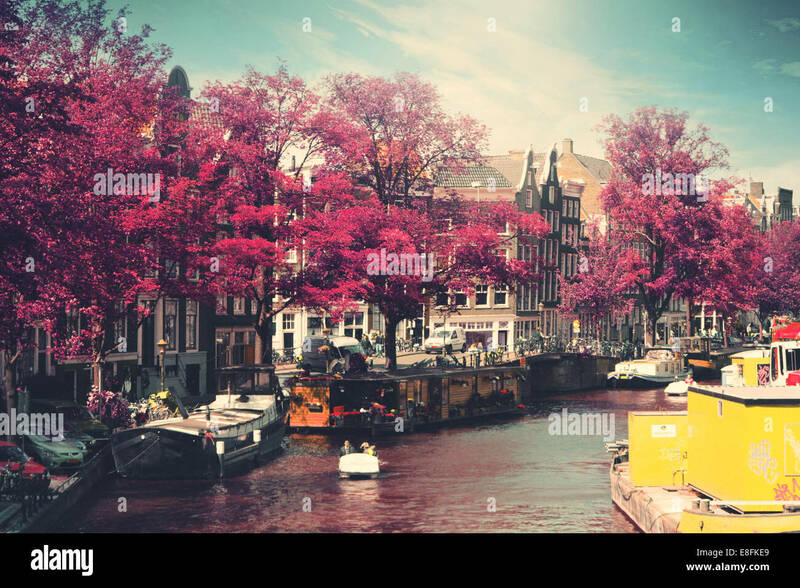 Boats on narrow canal along old brick houses in Venice, Italy ( vertical composition).